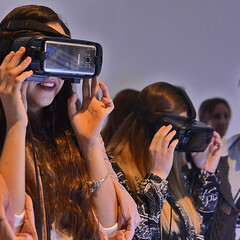 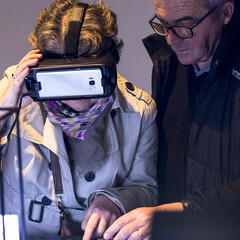 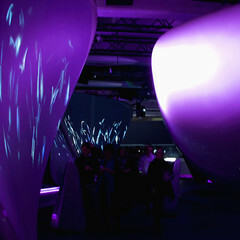 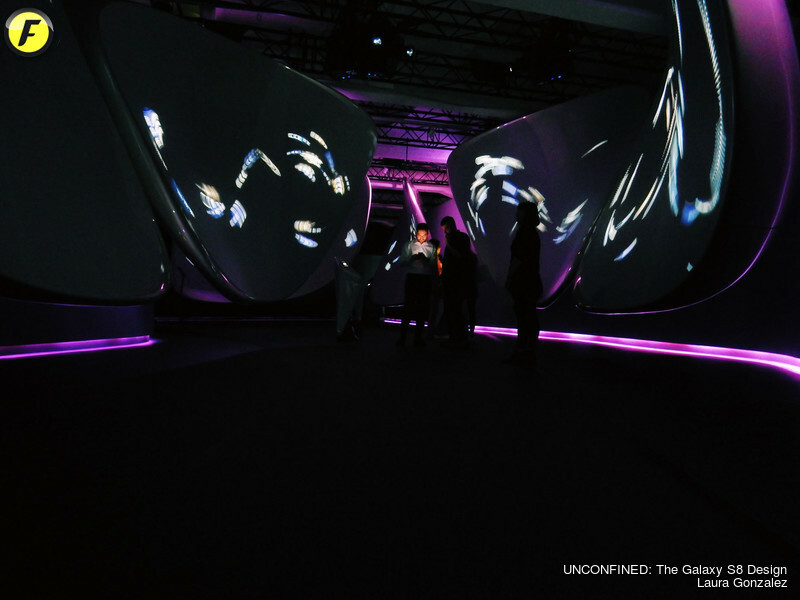 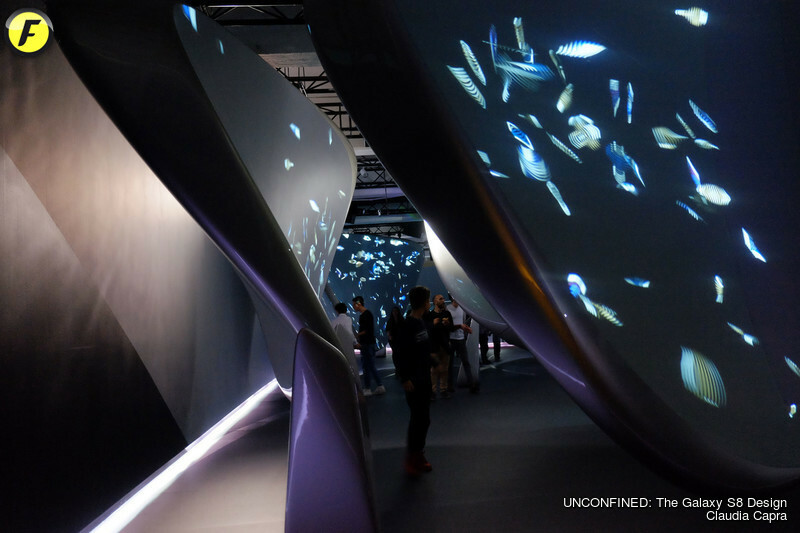 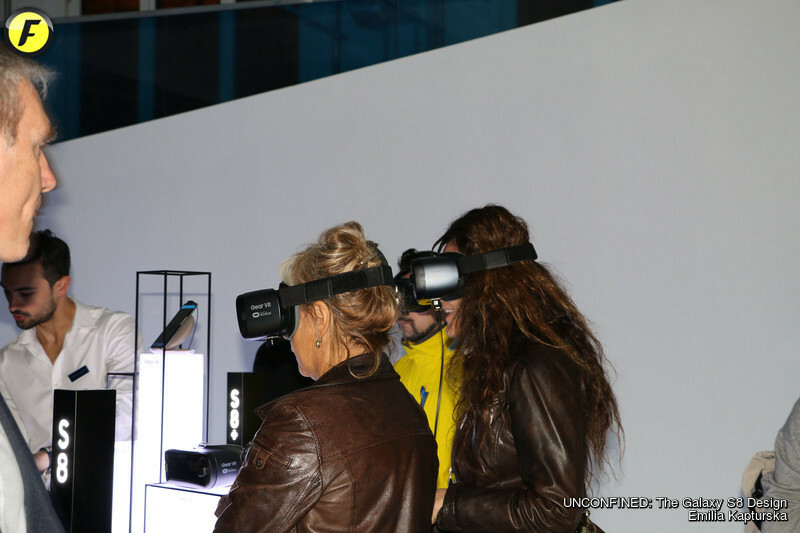 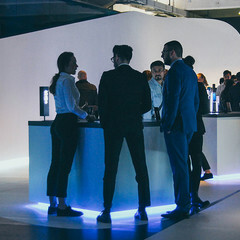 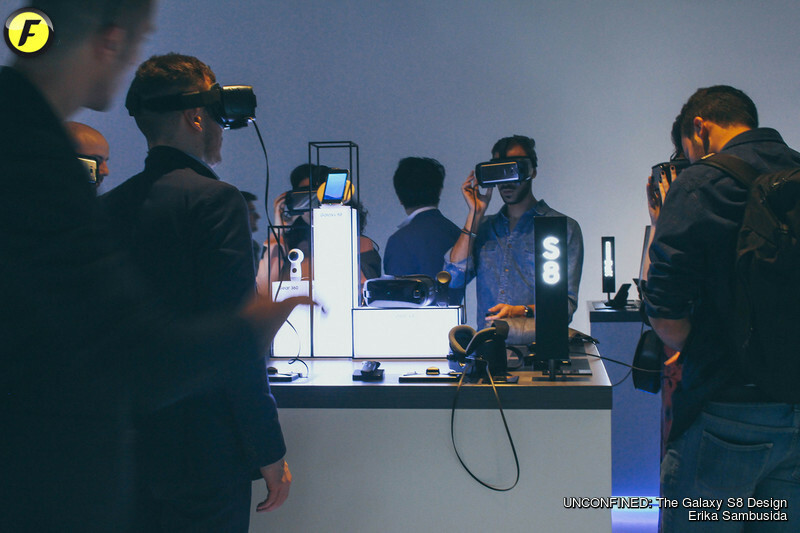 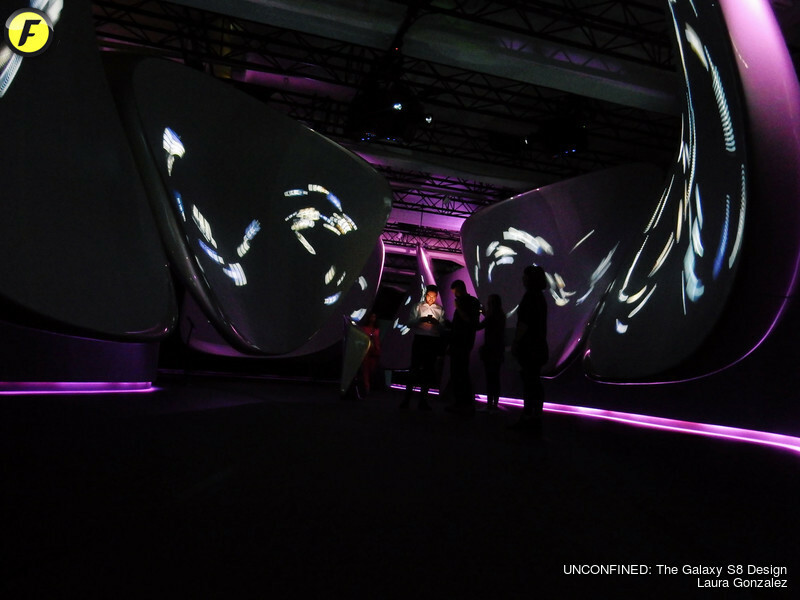 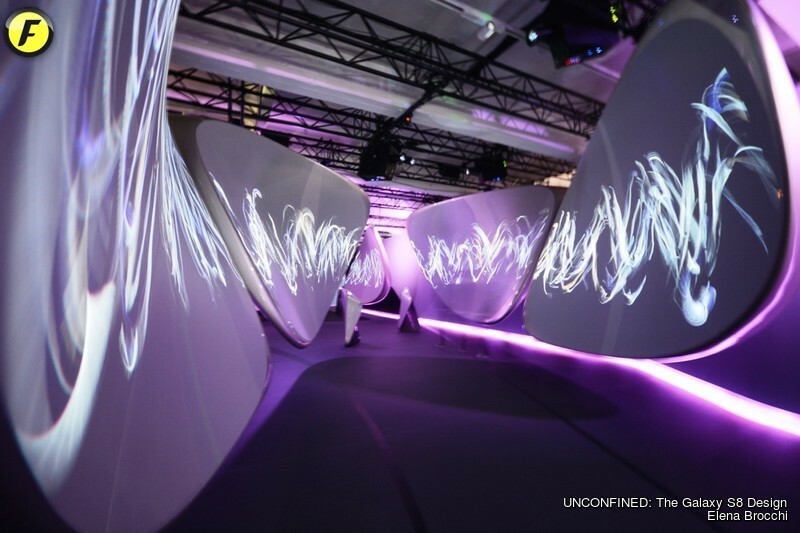 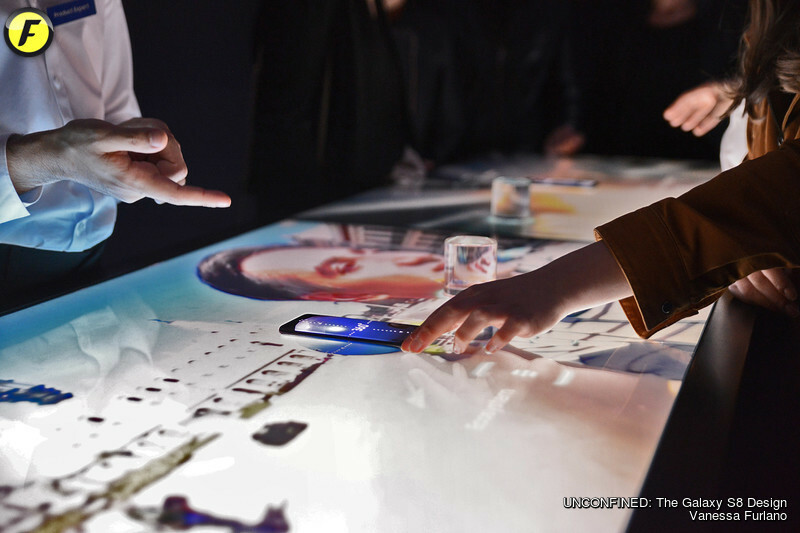 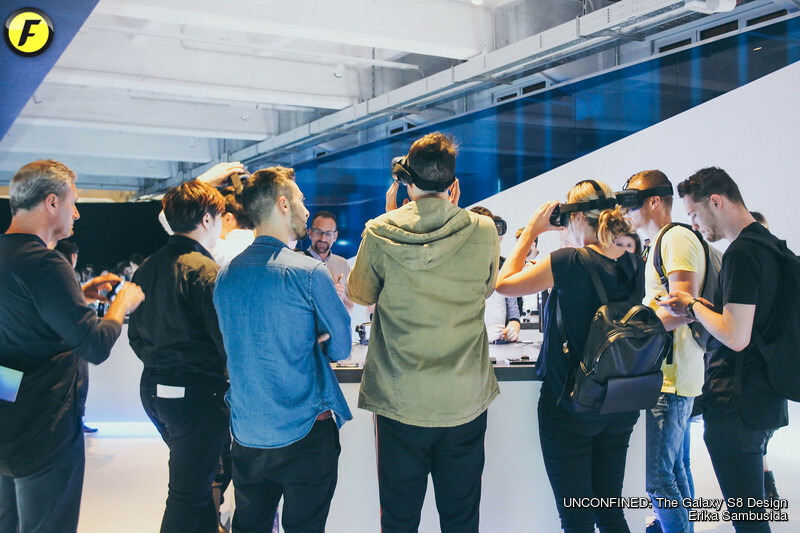 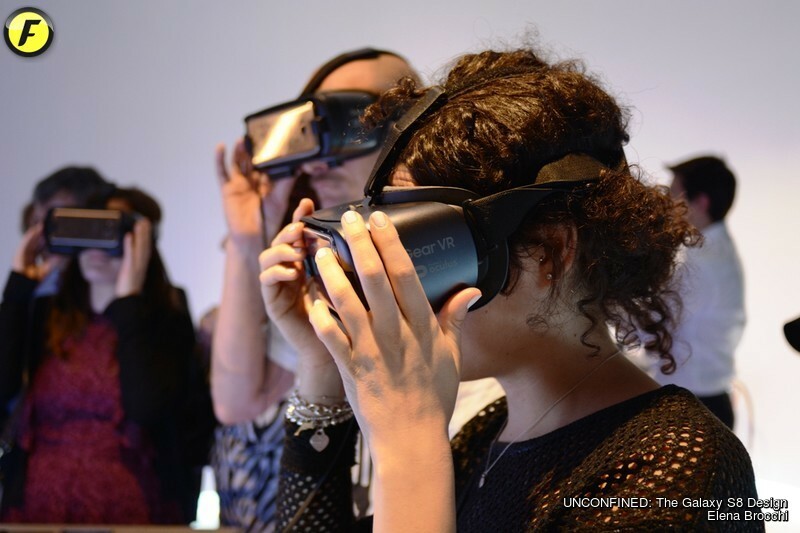 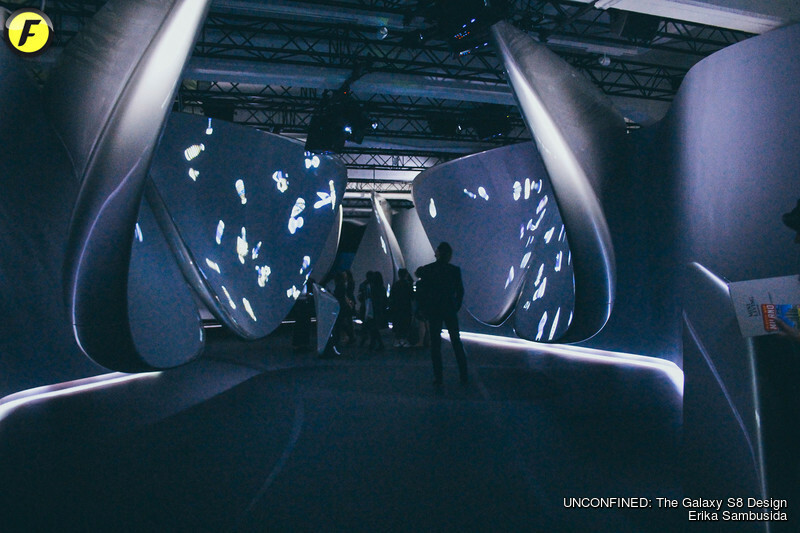 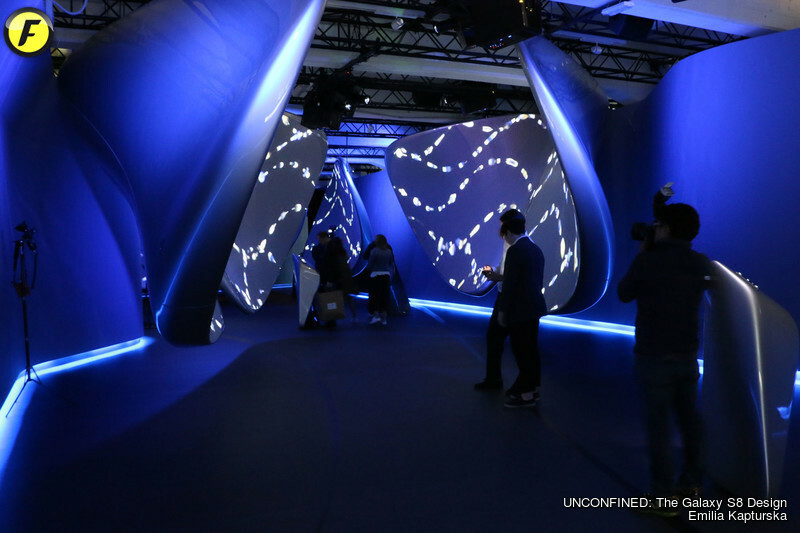 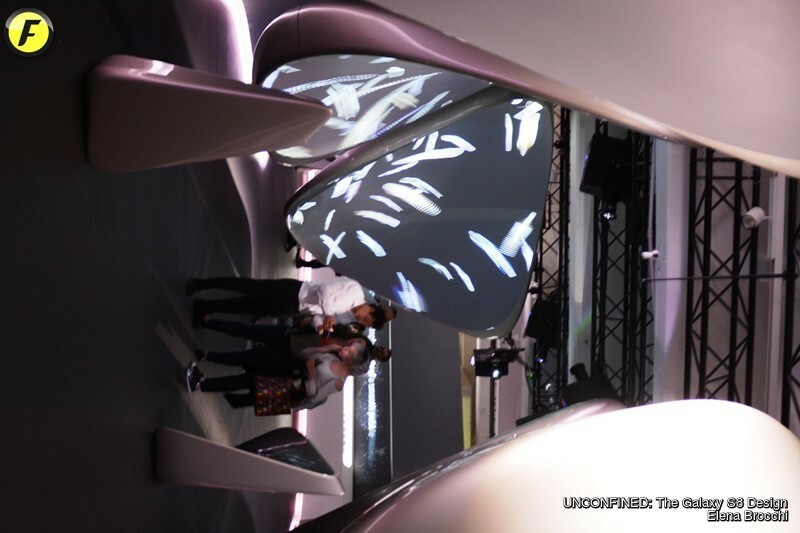 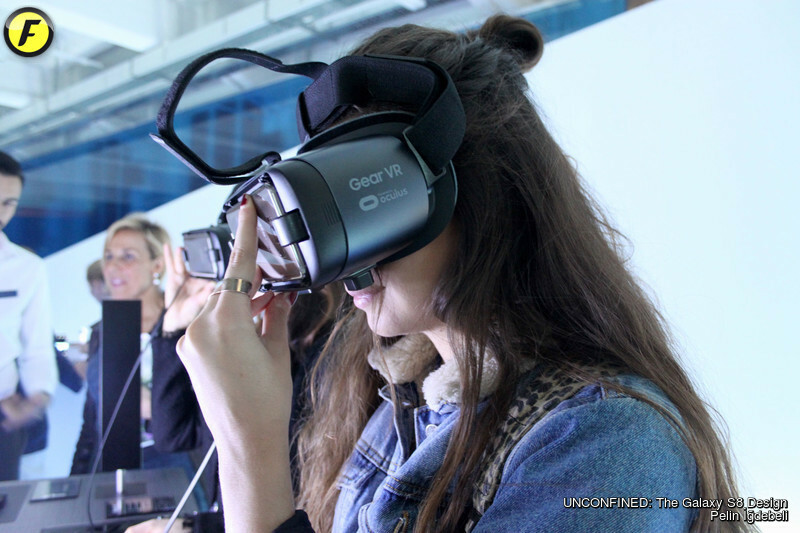 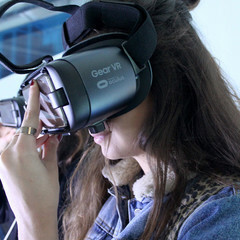 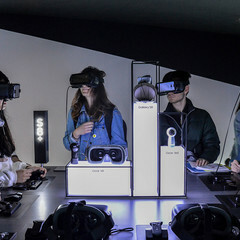 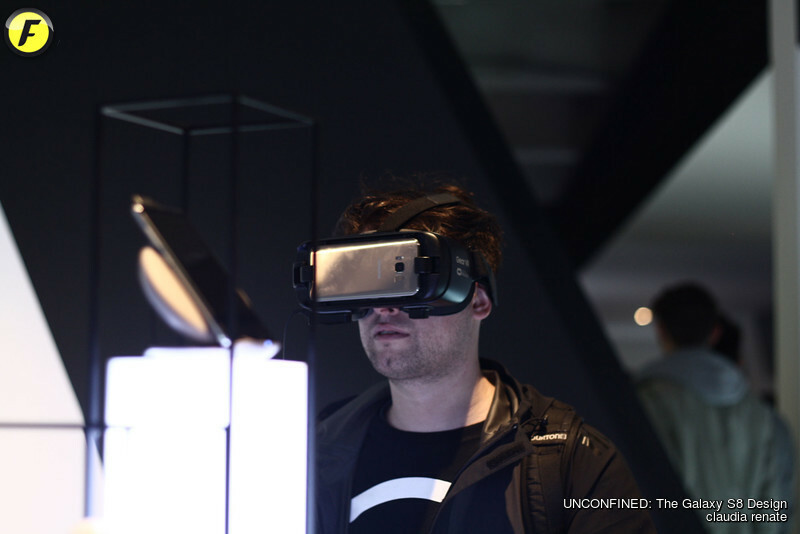 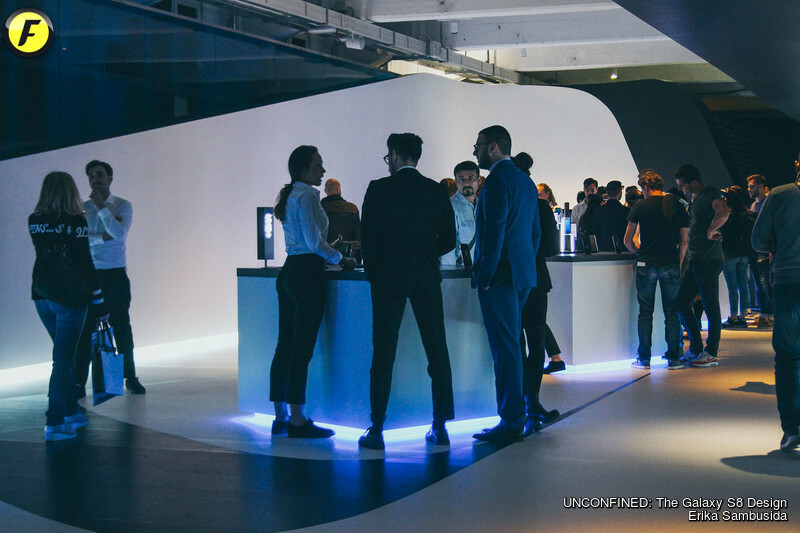 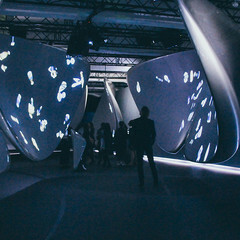 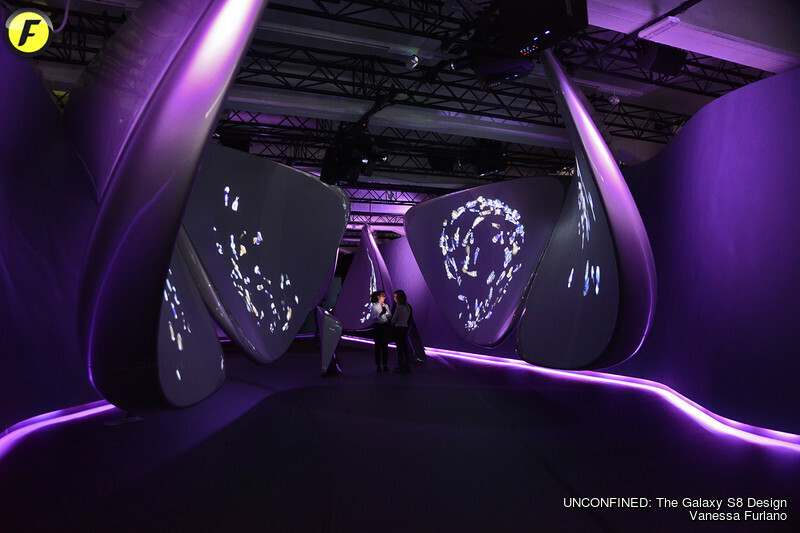 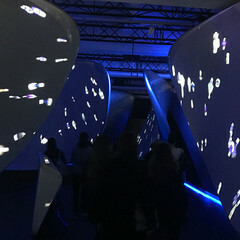 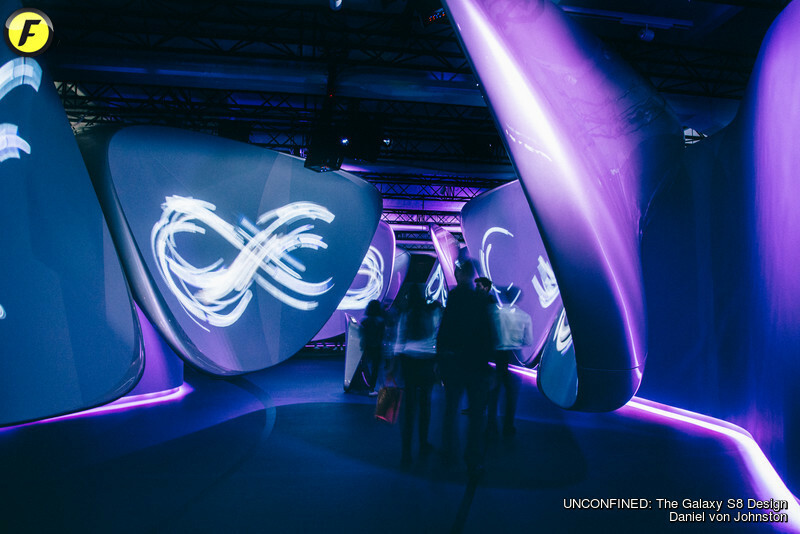 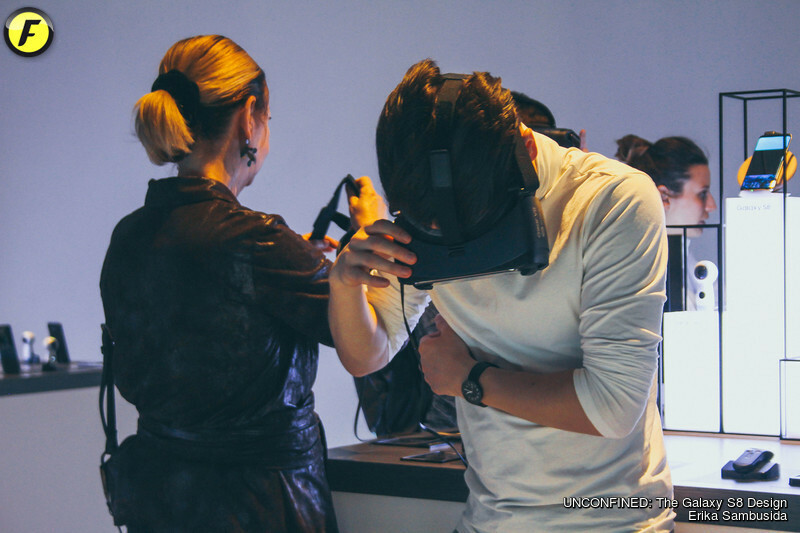 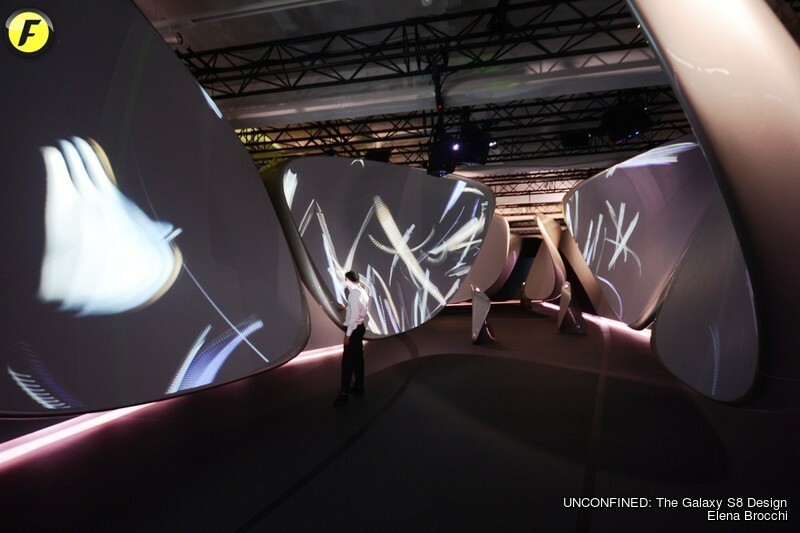 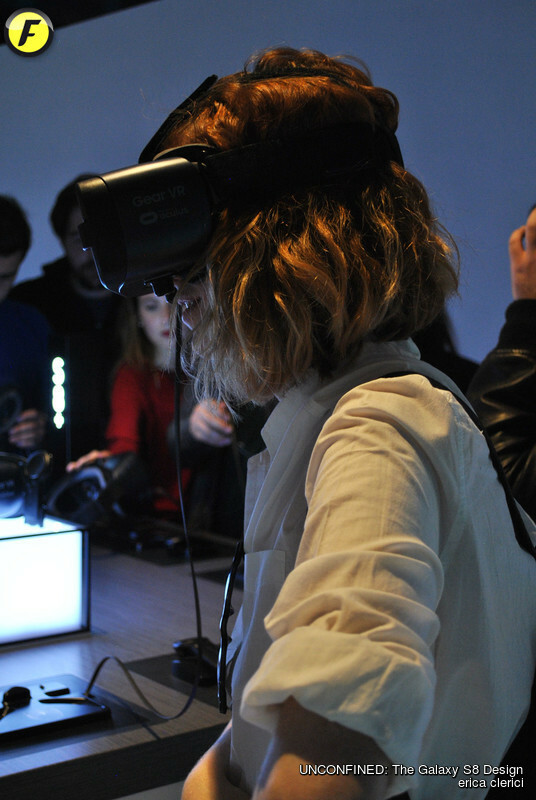 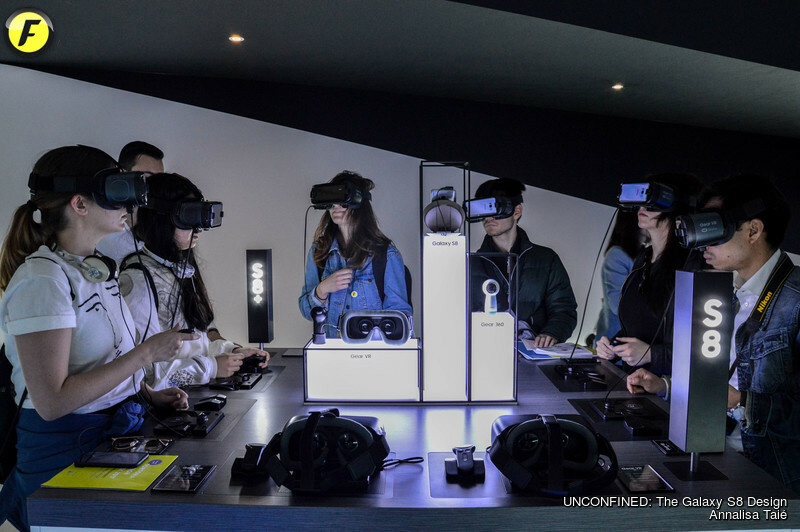 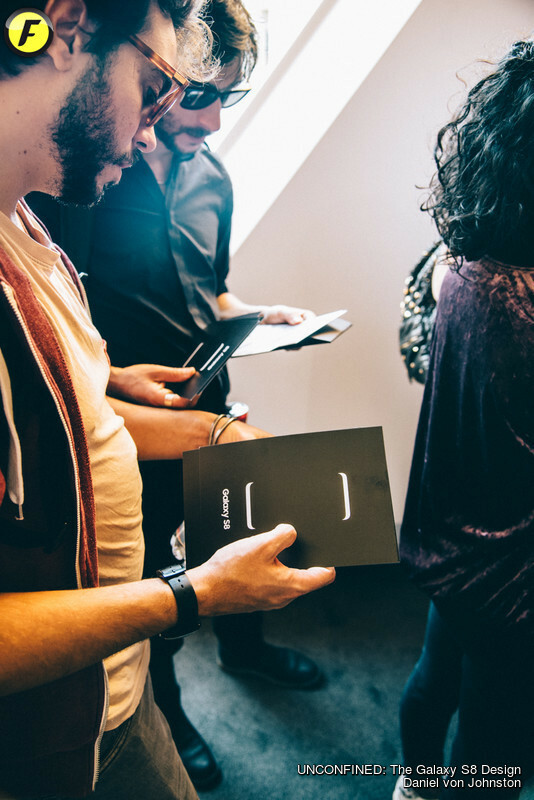 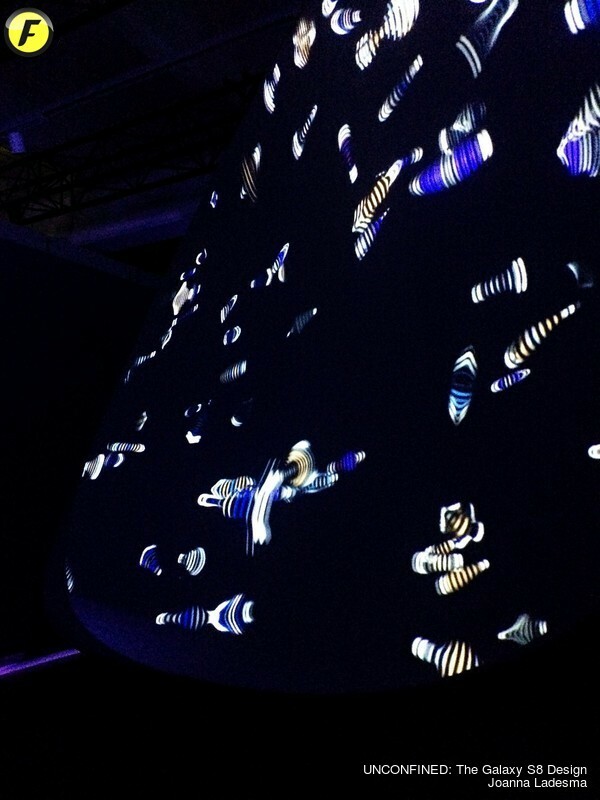 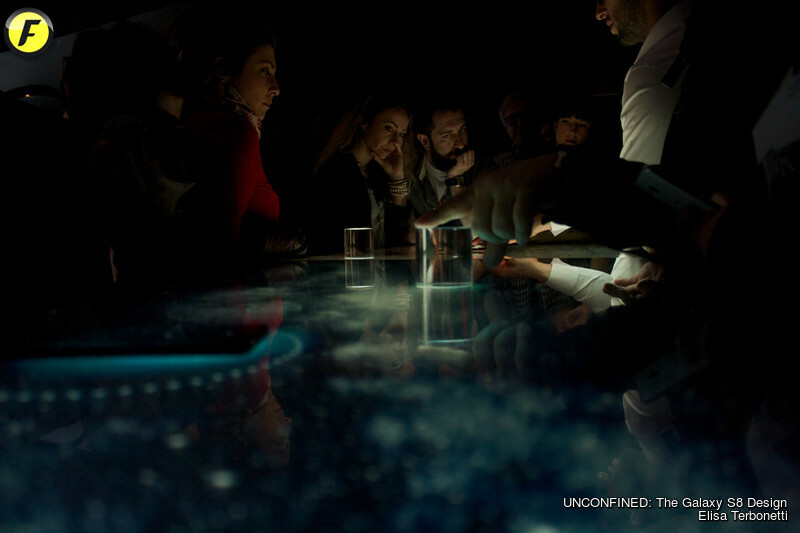 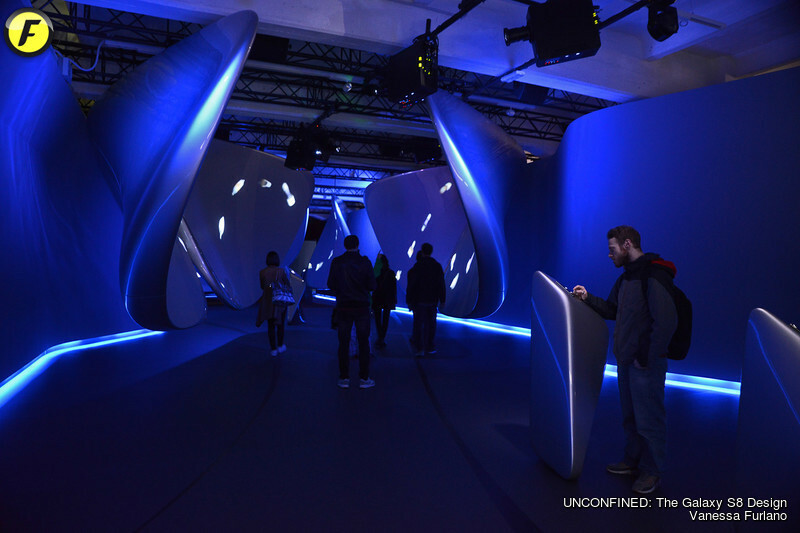 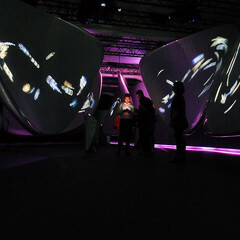 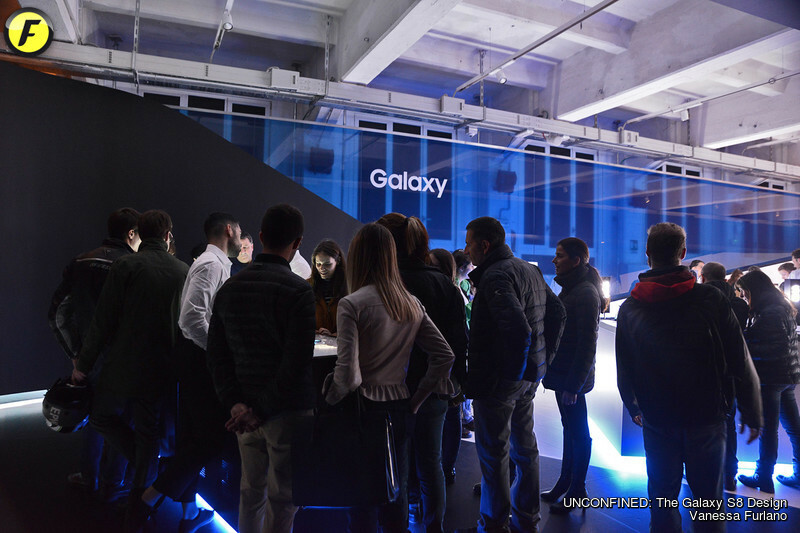 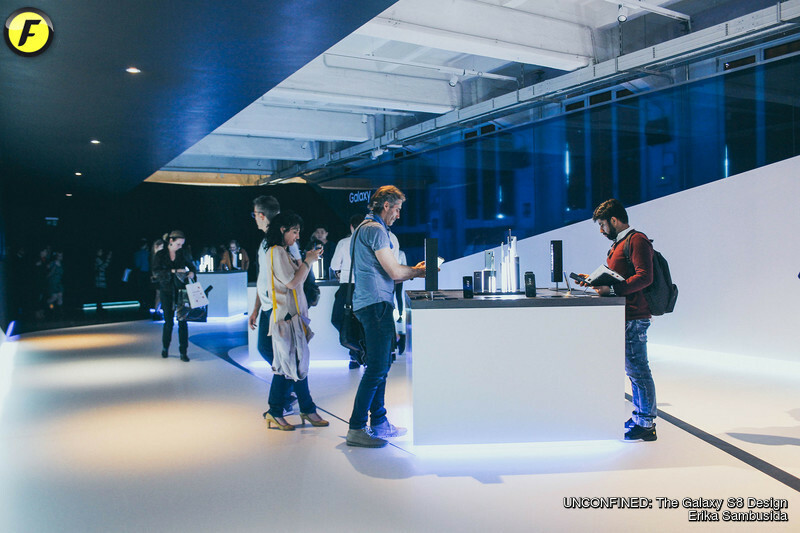 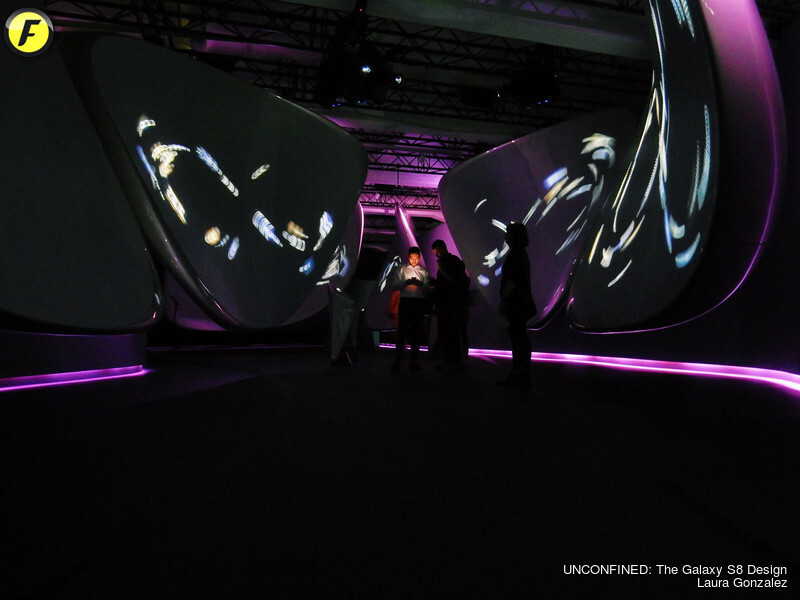 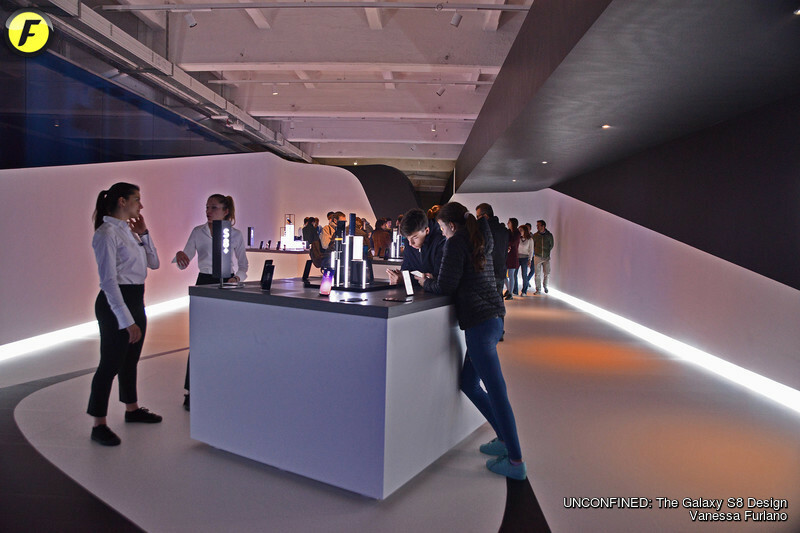 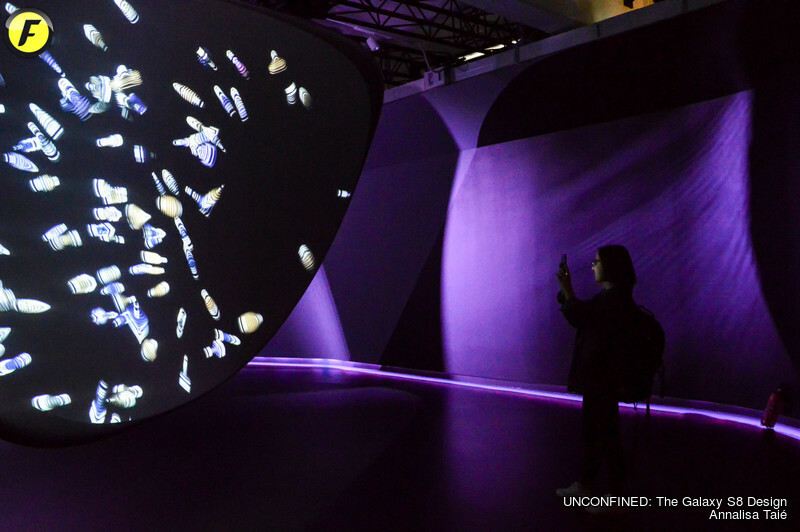 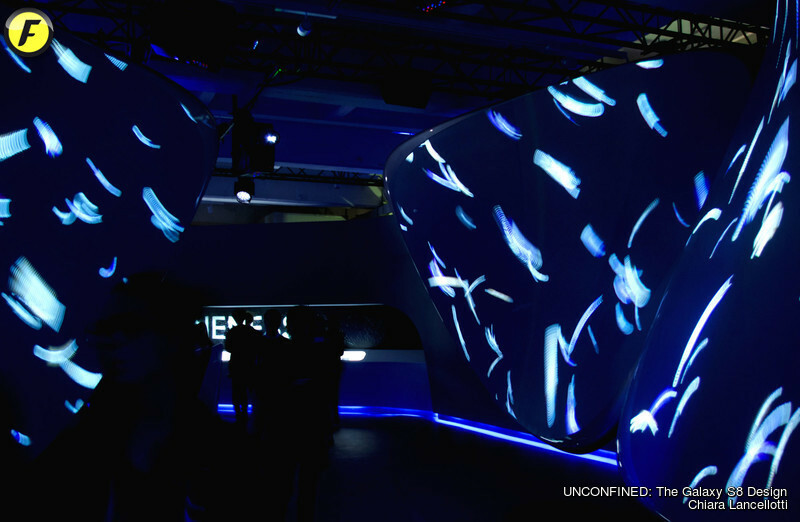 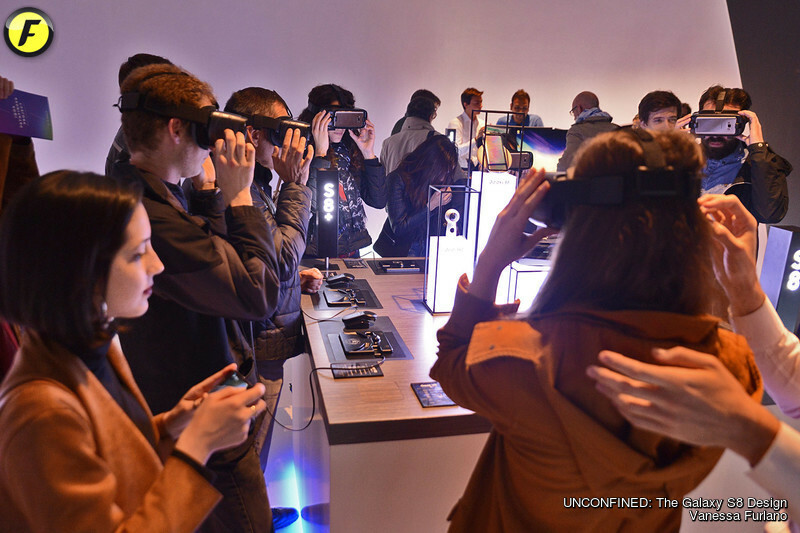 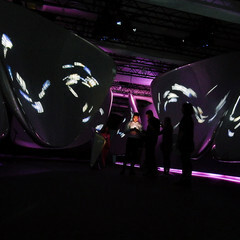 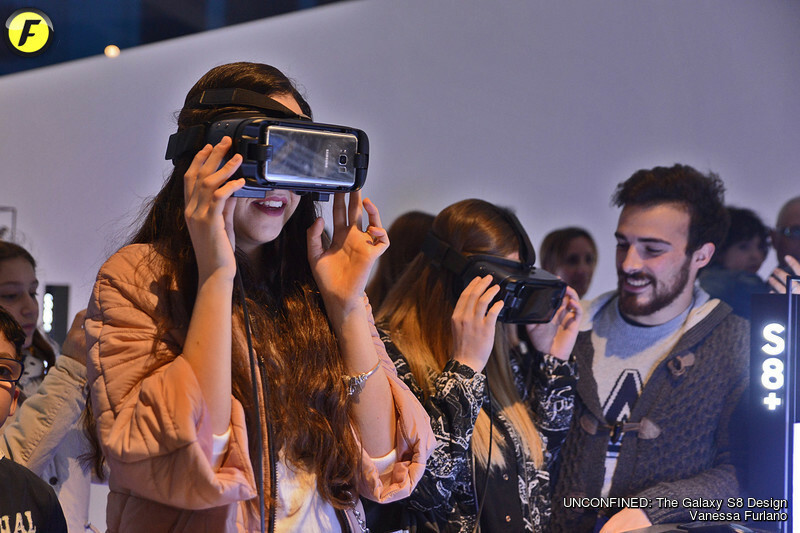 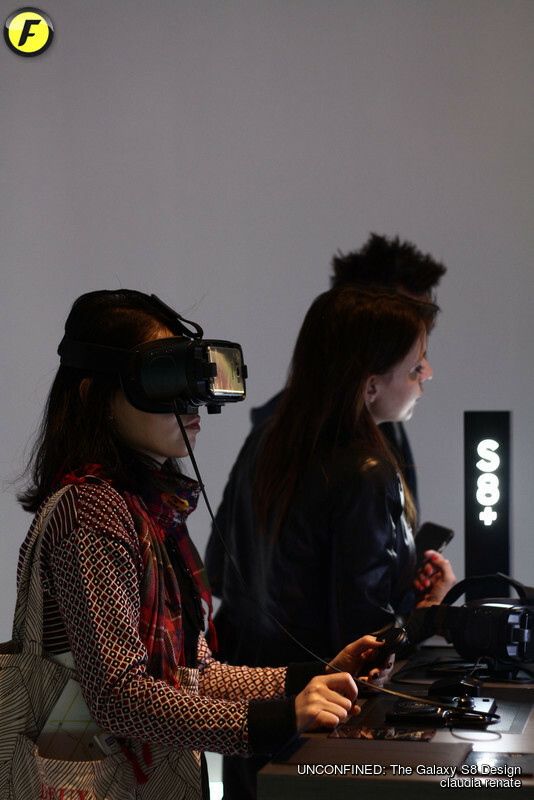 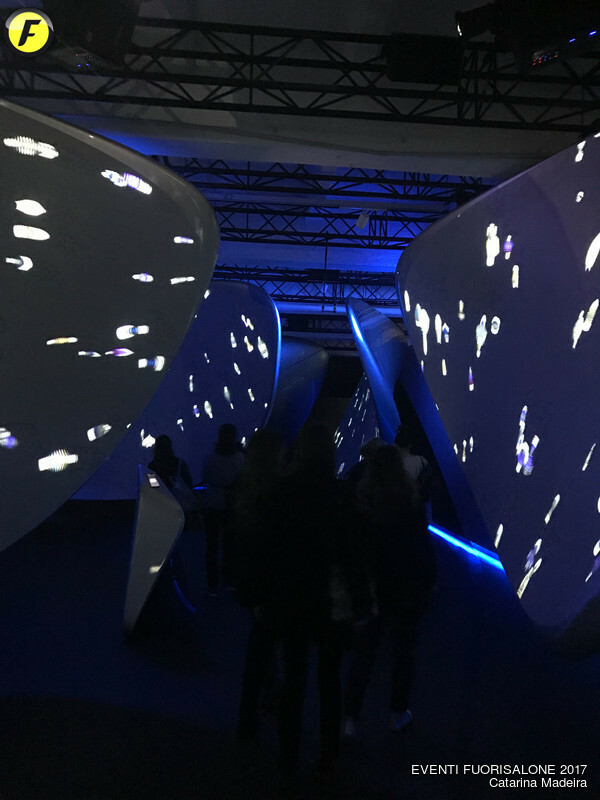 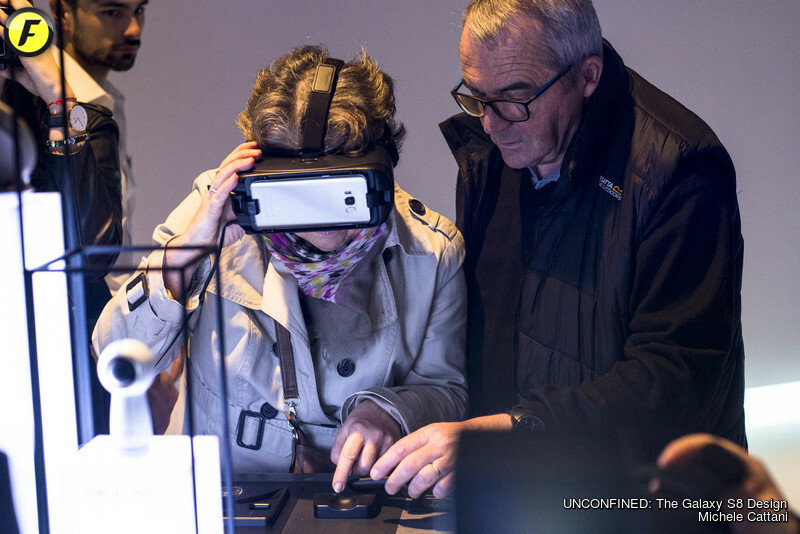 To celebrate the new Galaxy design, Samsung has commissioned the world renowned Zaha Hadid Architects and acclaimed digital art and design collective Universal Everything to create an immersive, interactive installation in the Tortona district during the iconic Milan Design Week, 4th – 9th April 2017. 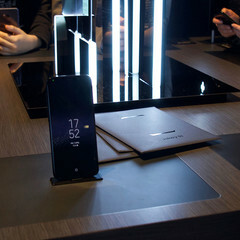 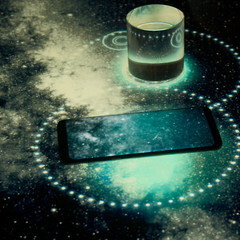 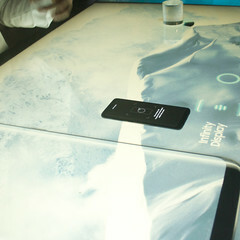 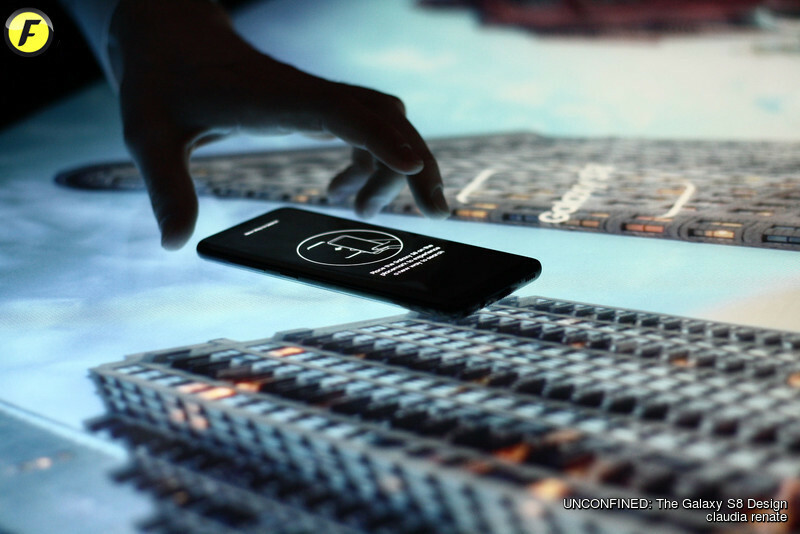 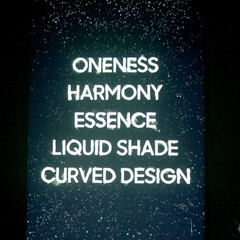 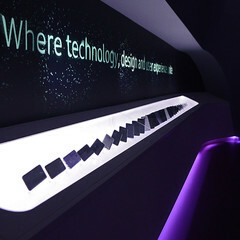 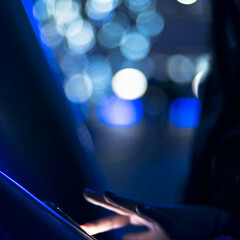 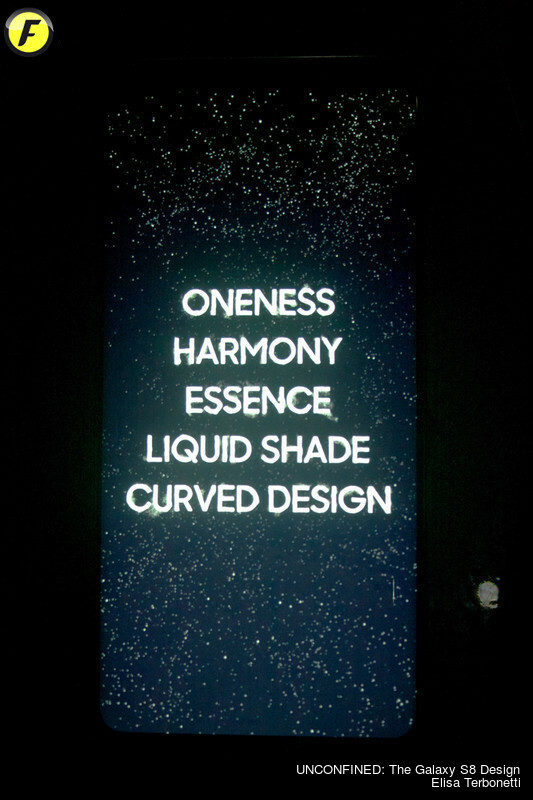 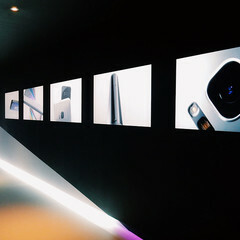 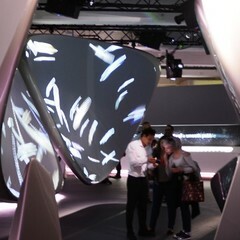 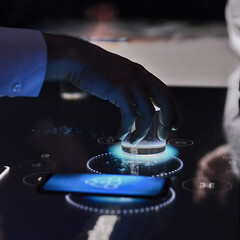 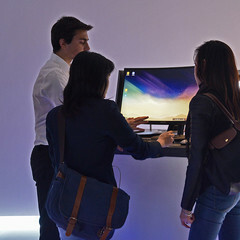 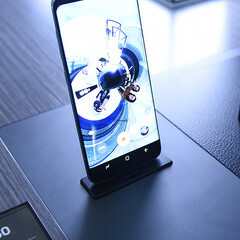 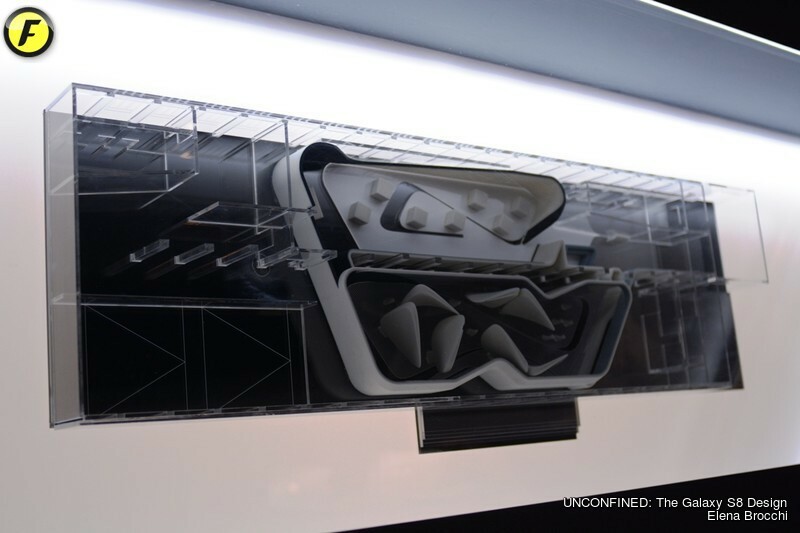 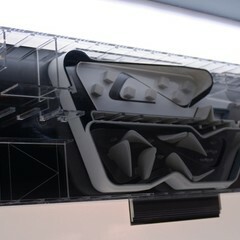 Taking inspiration from the new Galaxy S8 design, the award winning studio of the late Zaha Hadid, known for conjuring diverse shapes and curved masterpieces, will collaborate with the inventive technology specialists Universal Everything, to explore the infinite possibilities created when design and technology are seamlessly unified. 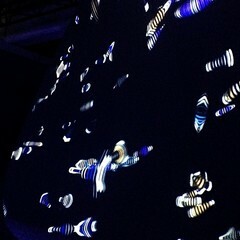 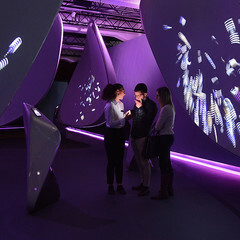 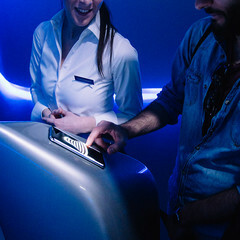 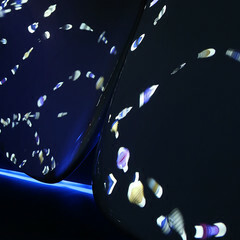 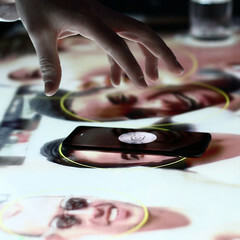 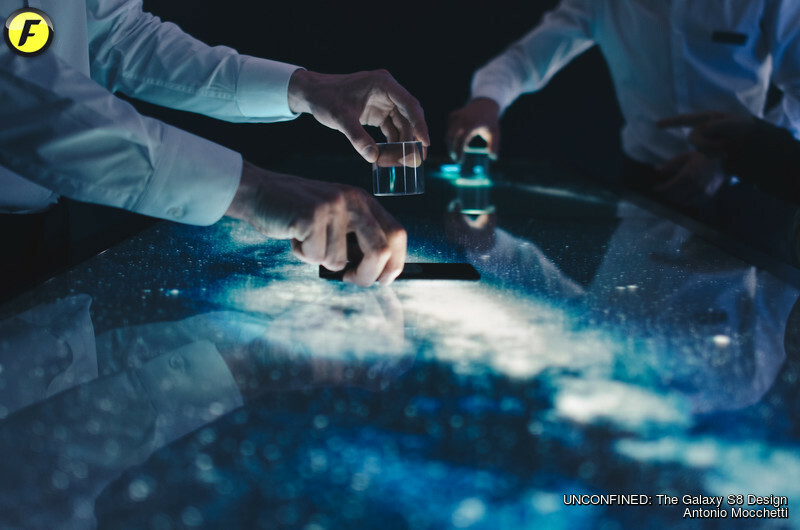 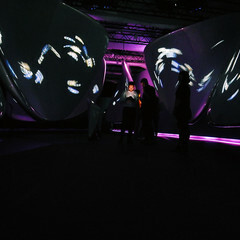 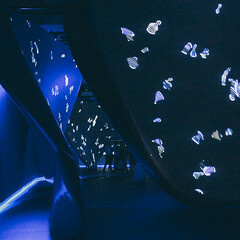 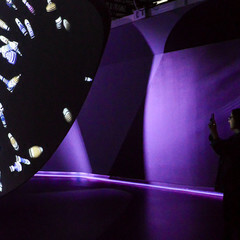 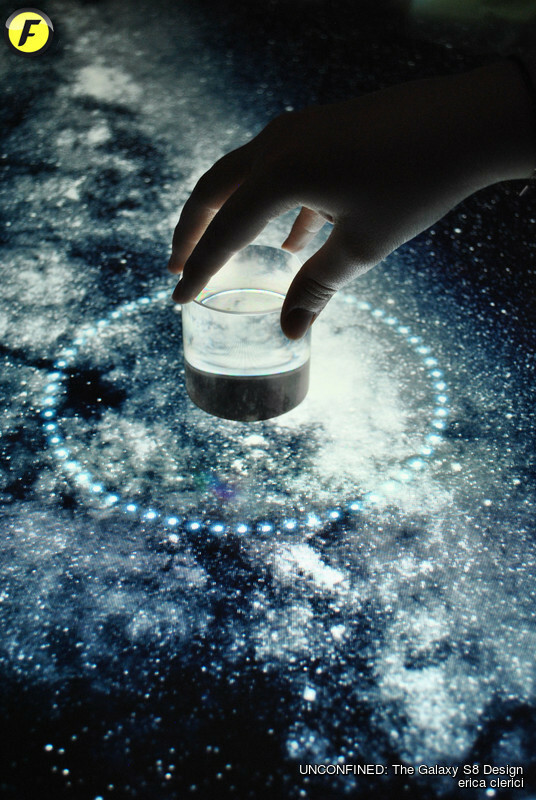 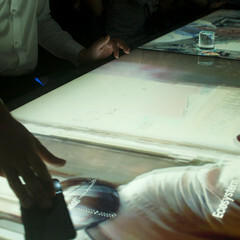 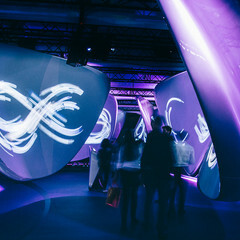 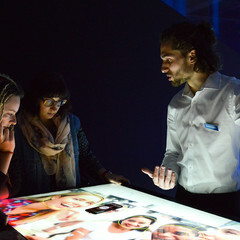 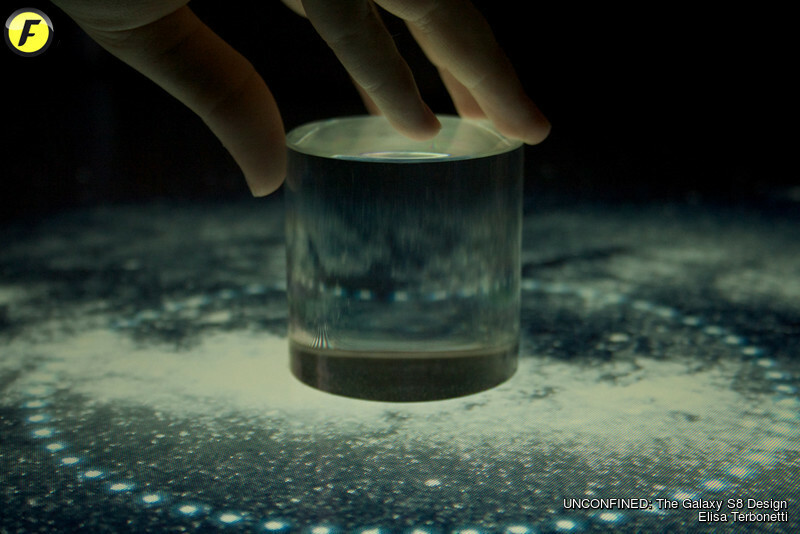 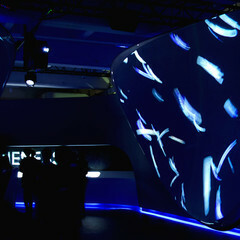 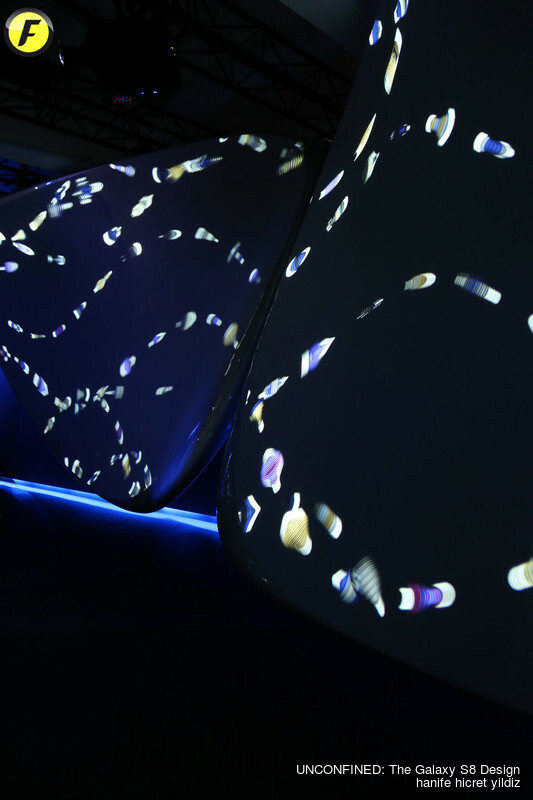 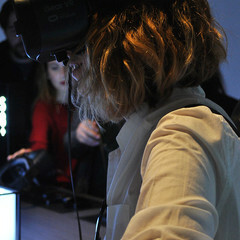 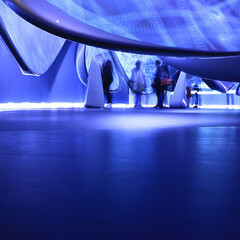 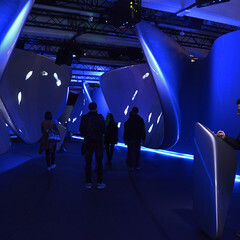 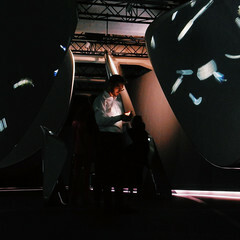 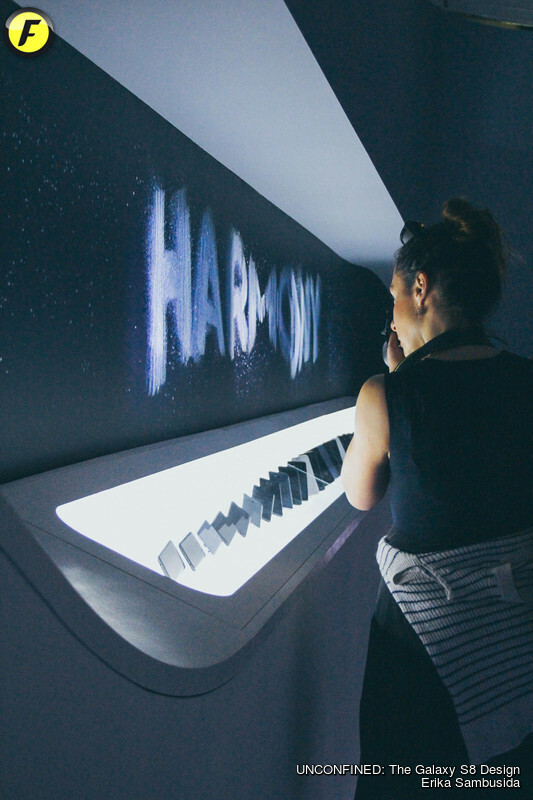 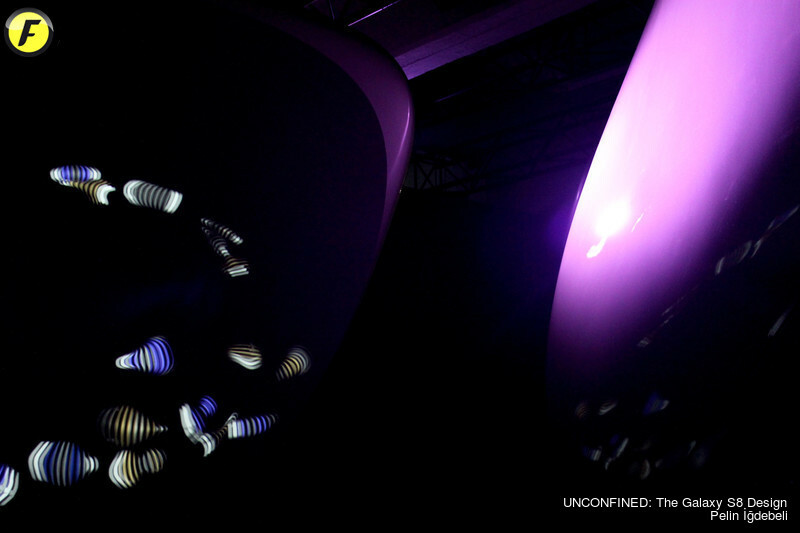 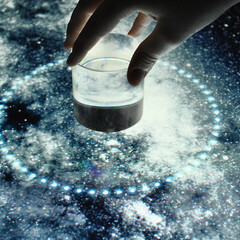 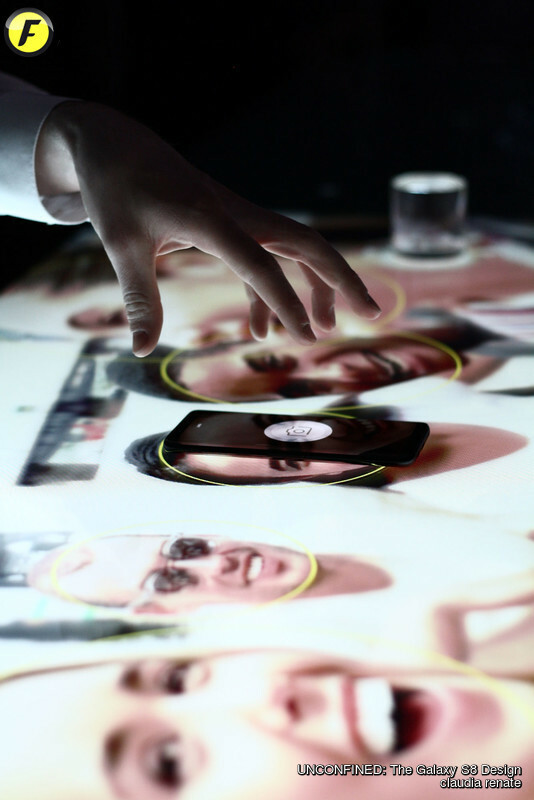 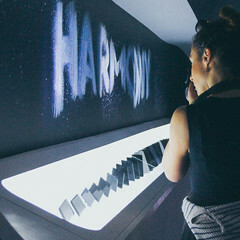 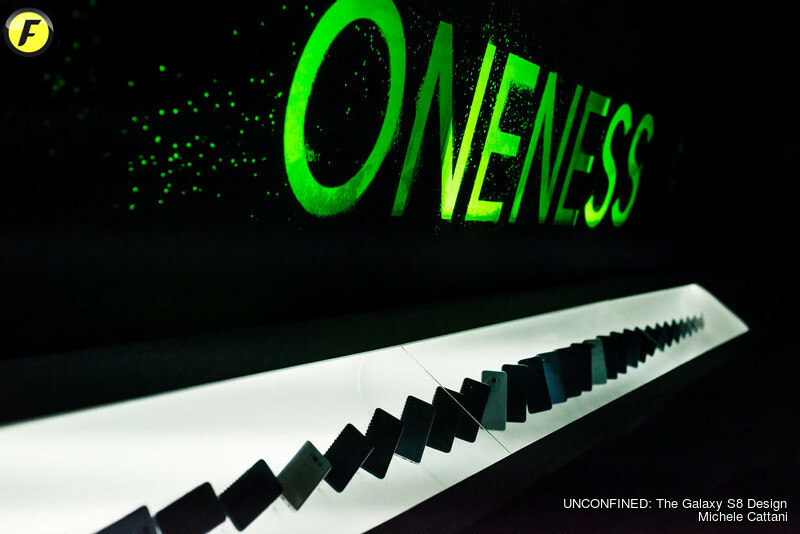 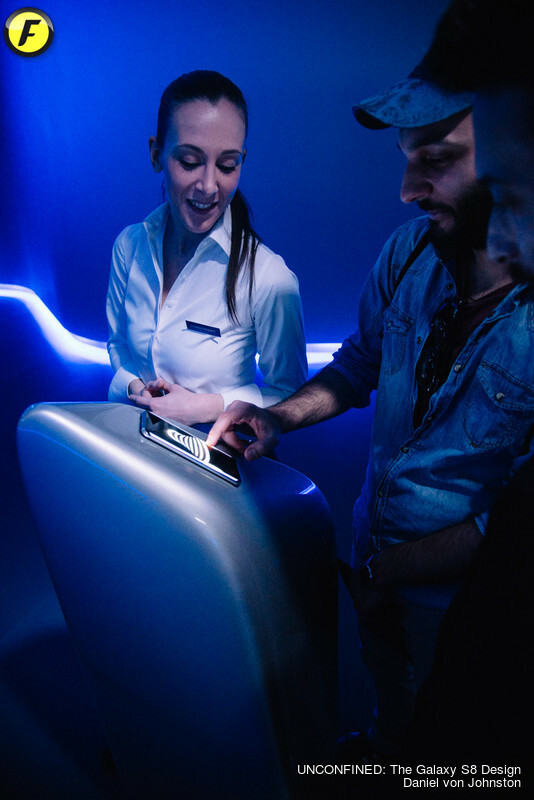 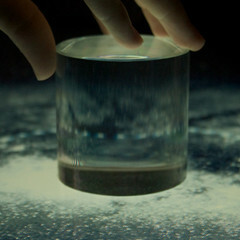 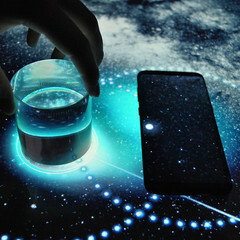 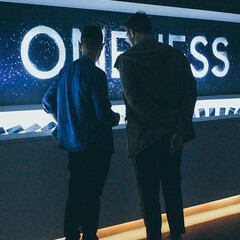 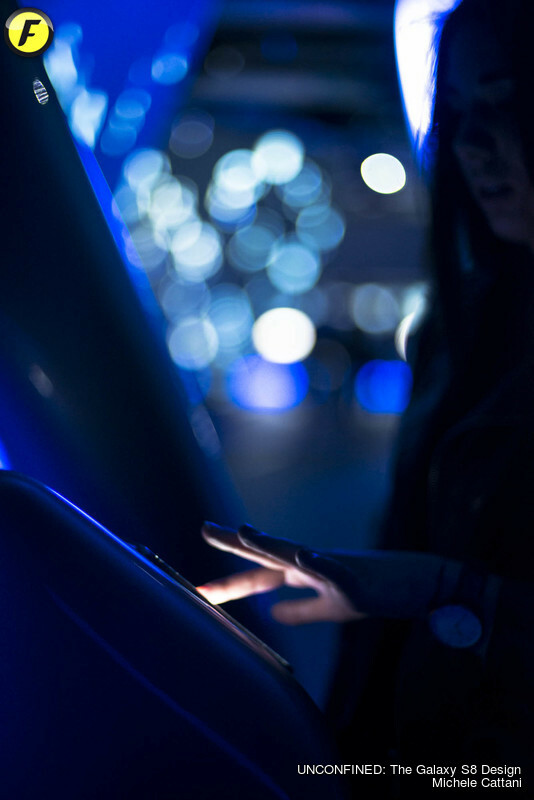 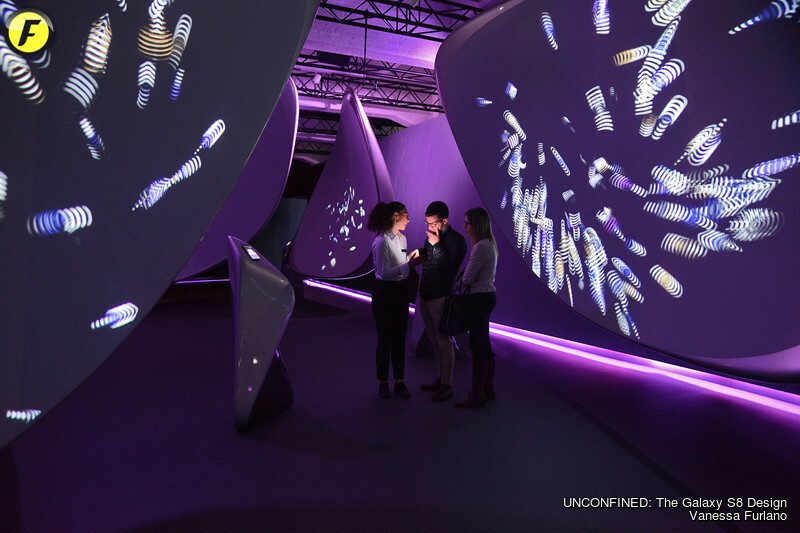 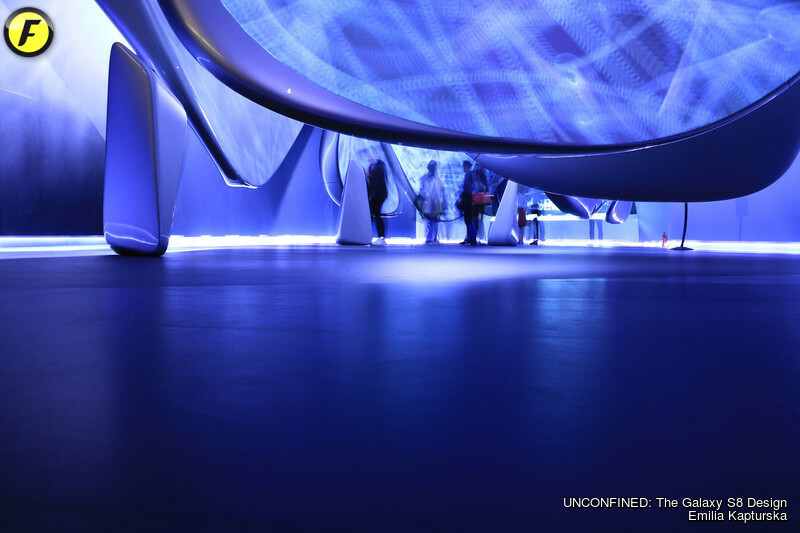 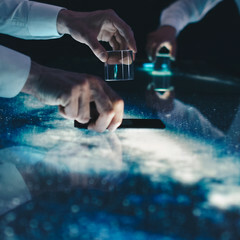 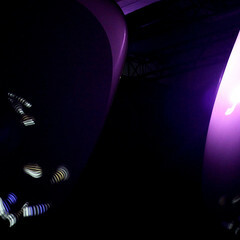 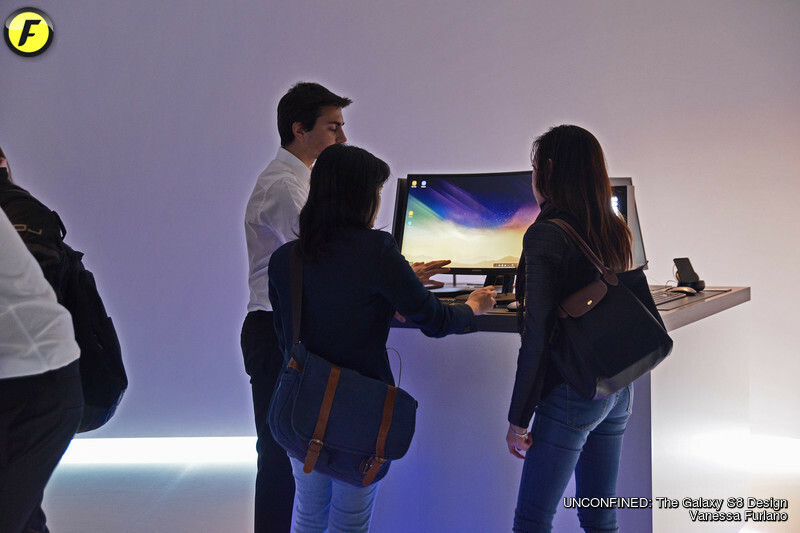 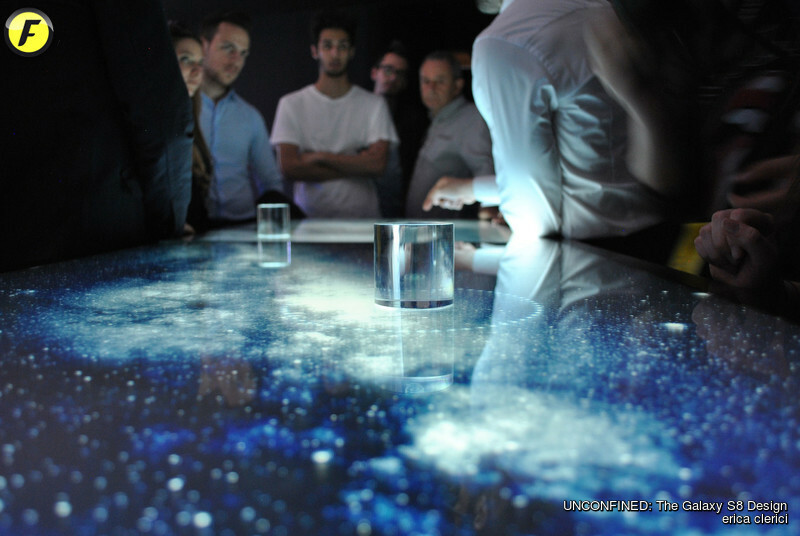 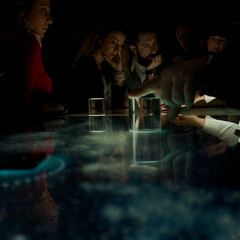 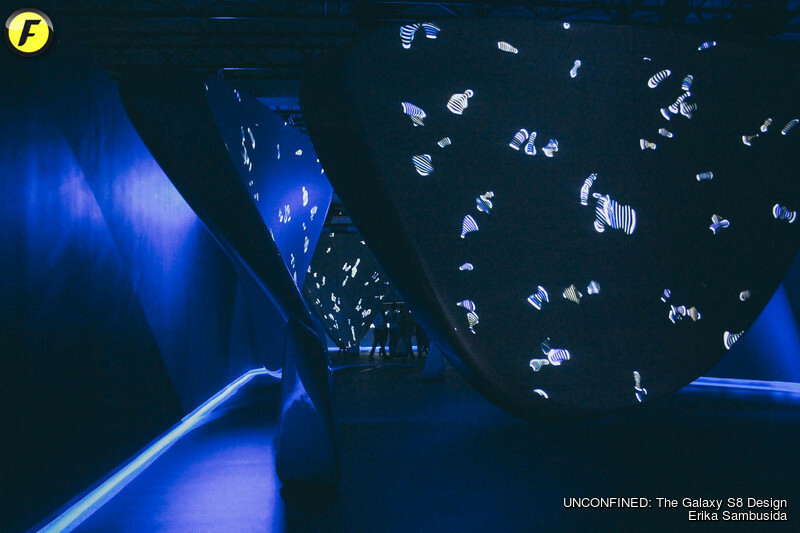 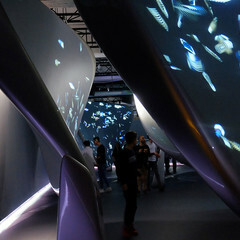 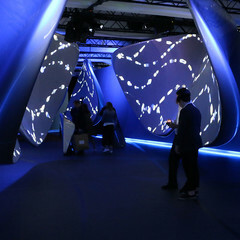 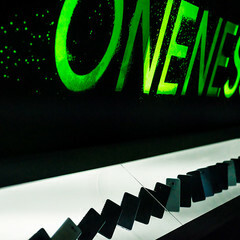 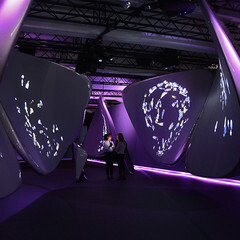 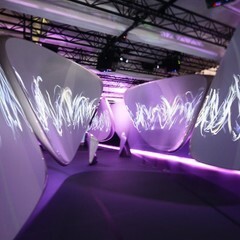 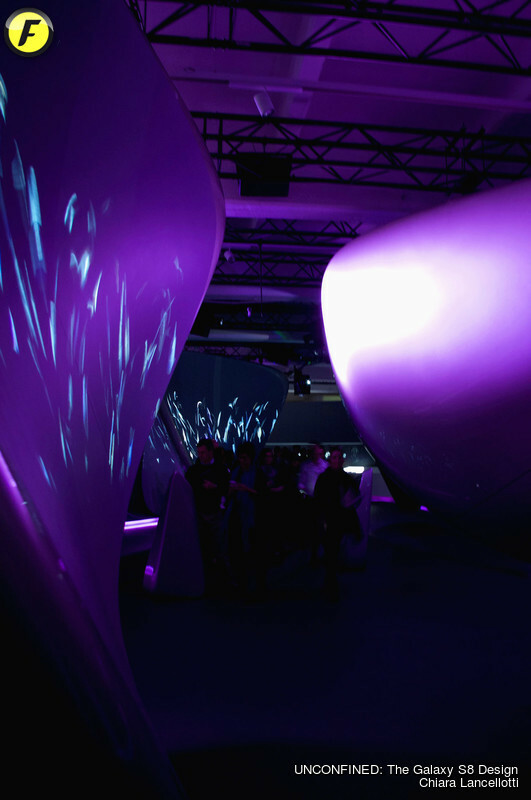 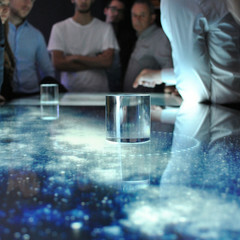 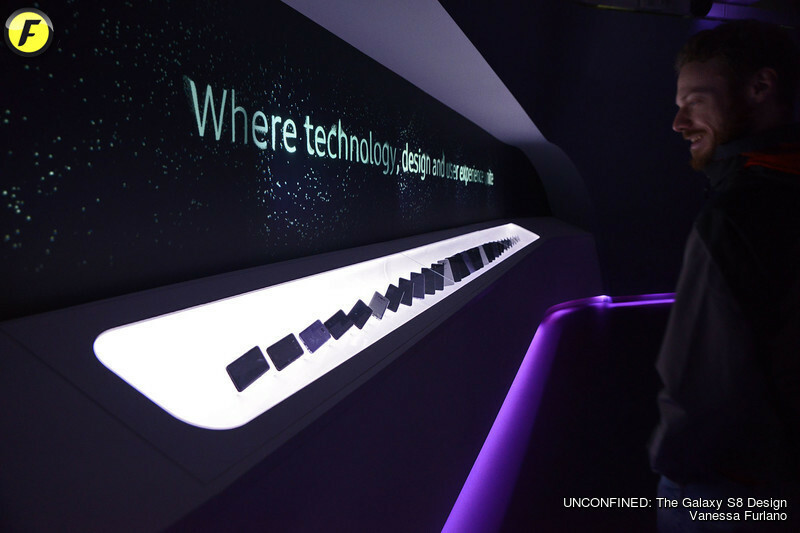 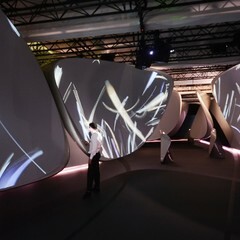 Visitors will be invited to interact as they journey through a completely bespoke interior, triggering mesmerizing digital installations and bringing to life the Galaxy design philosophy. 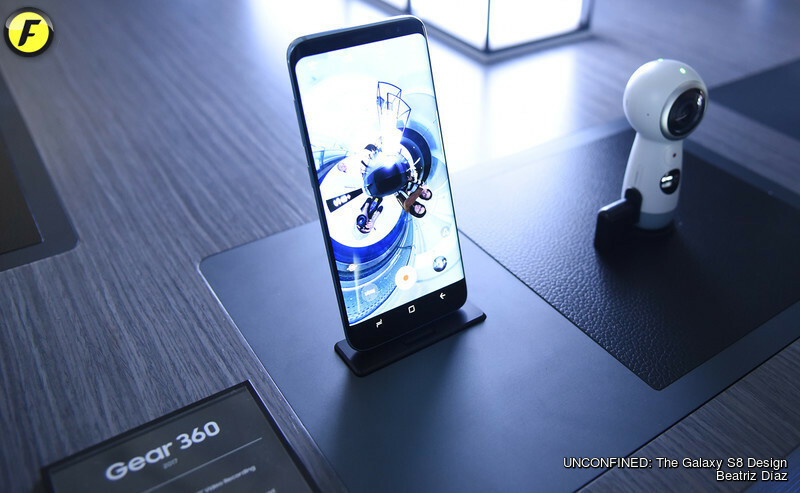 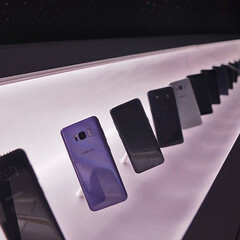 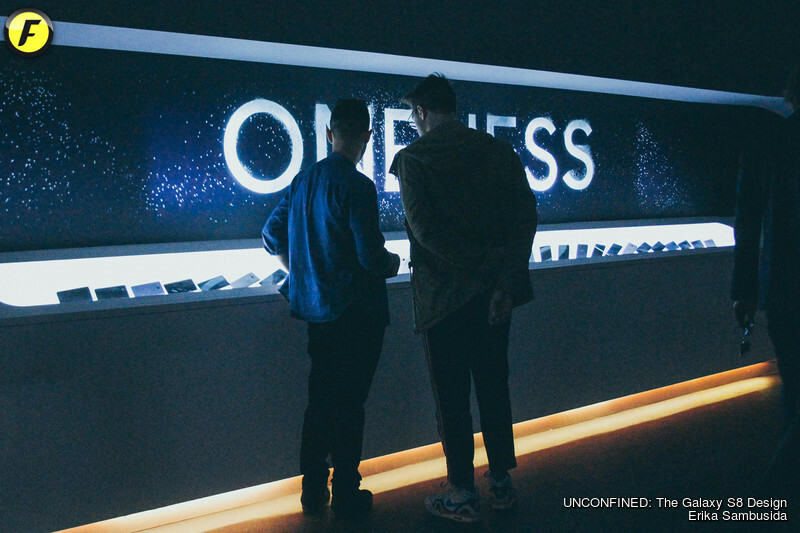 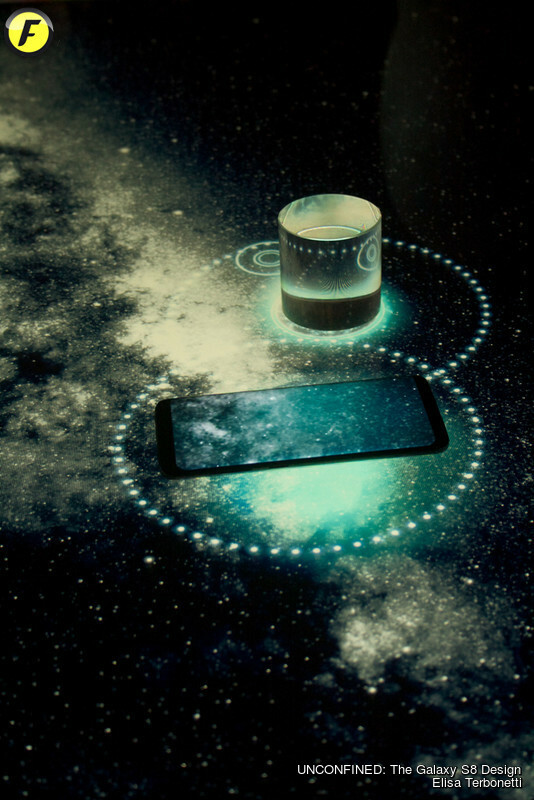 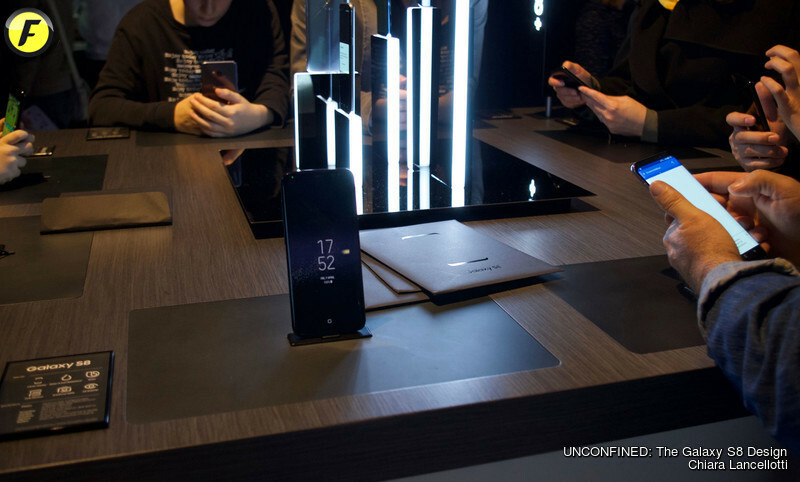 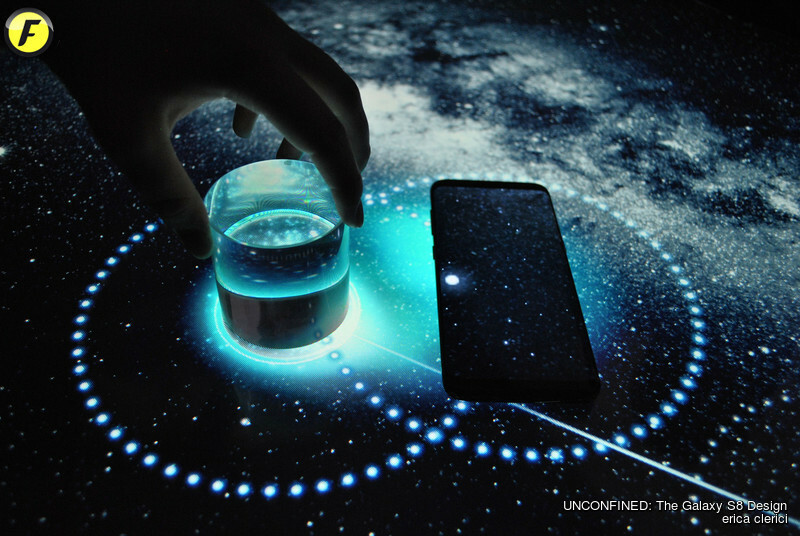 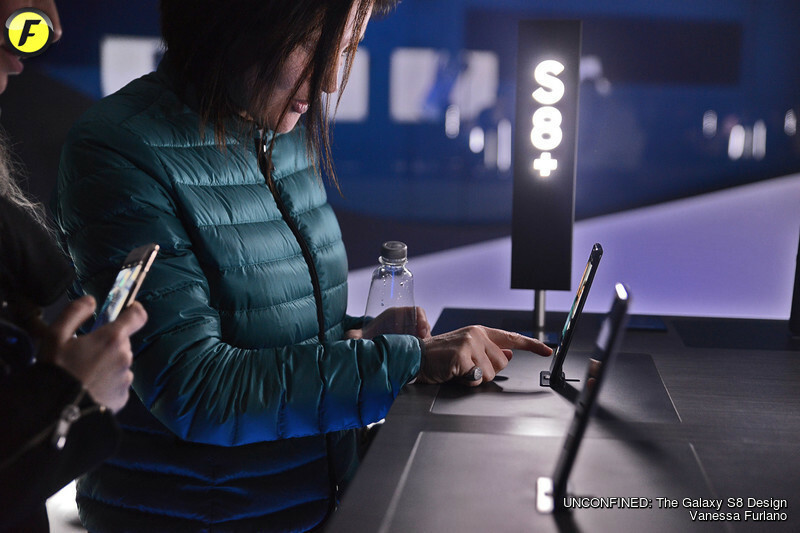 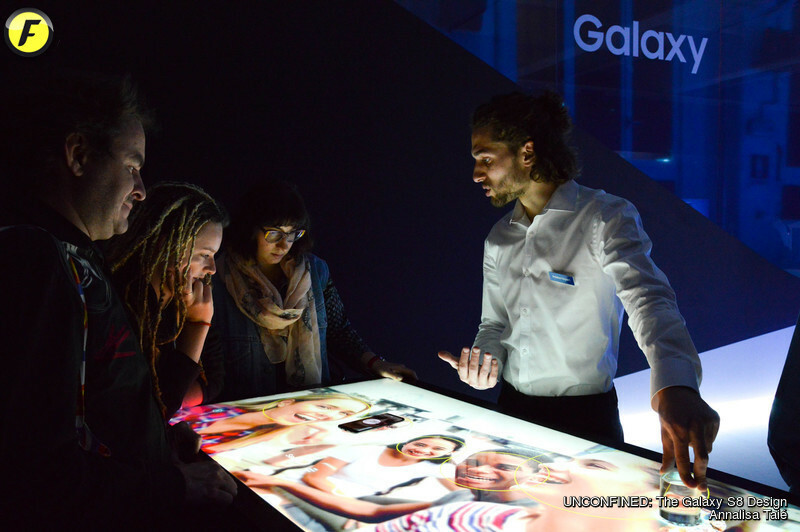 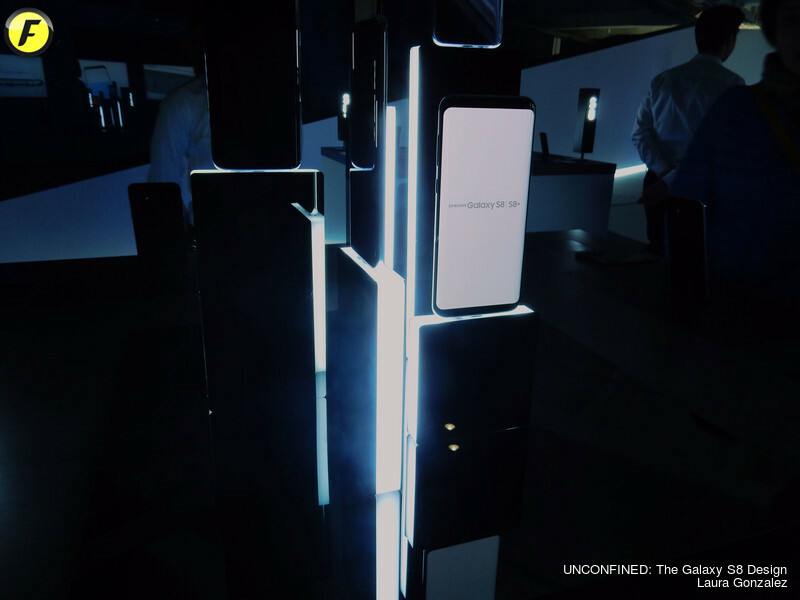 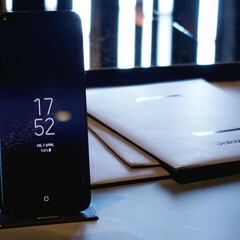 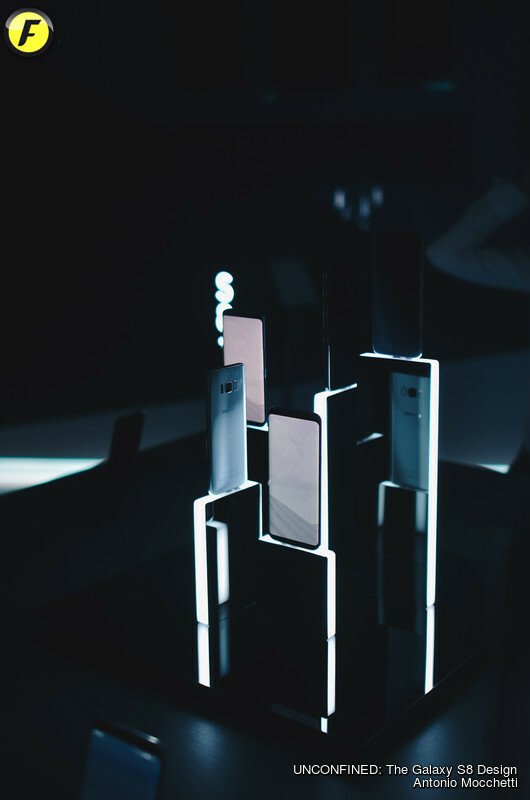 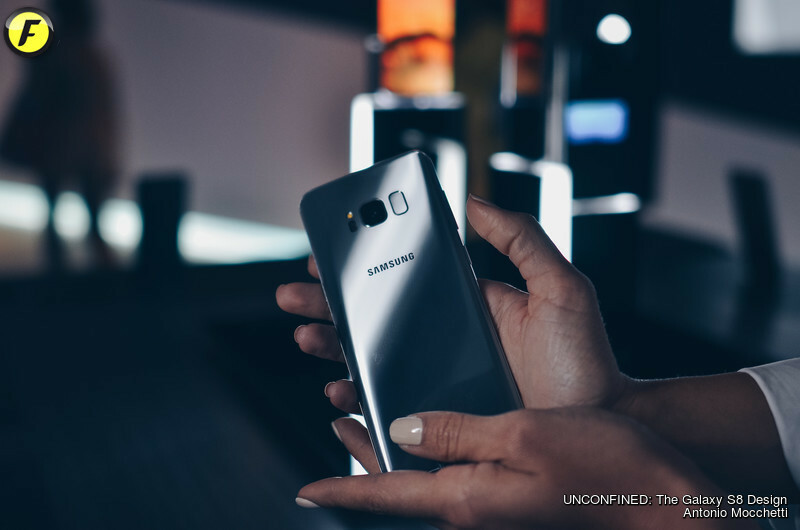 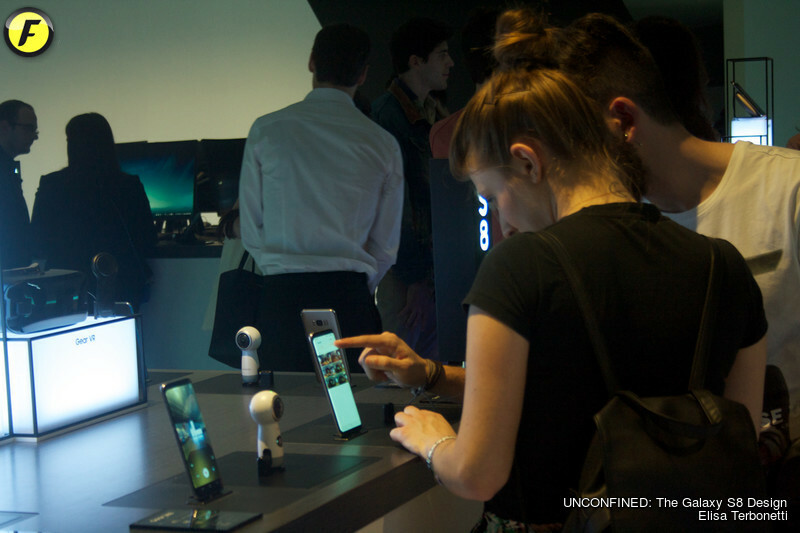 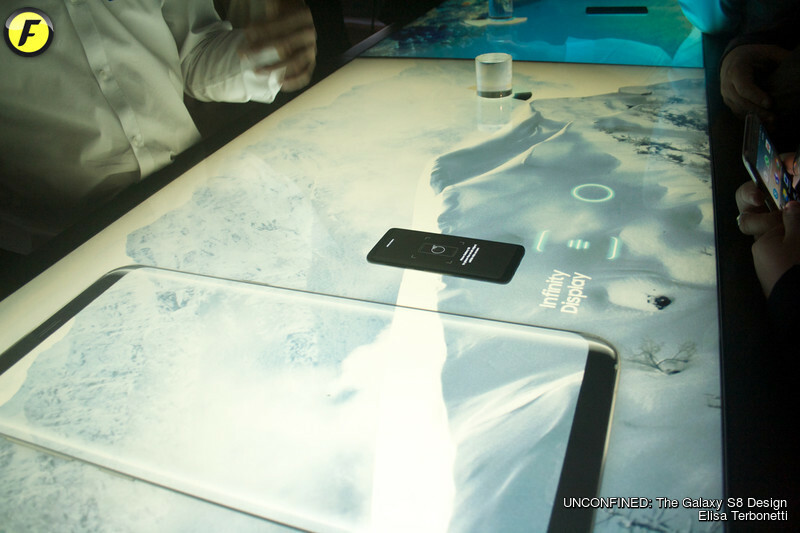 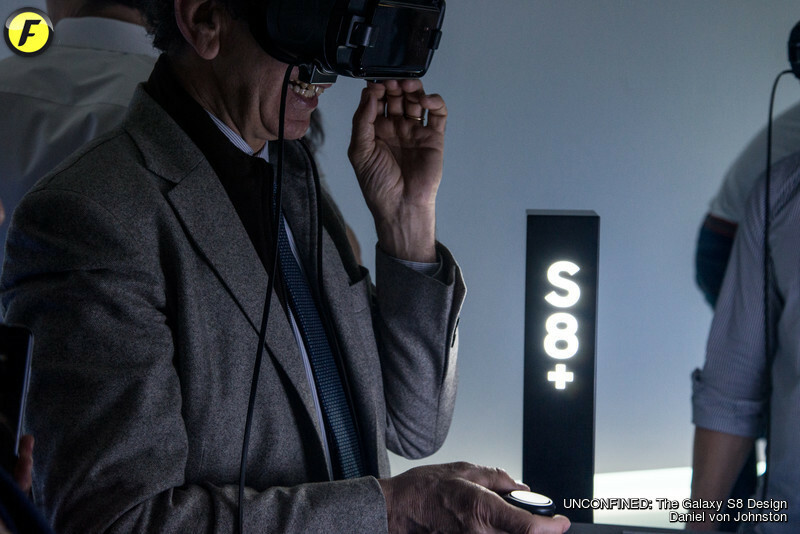 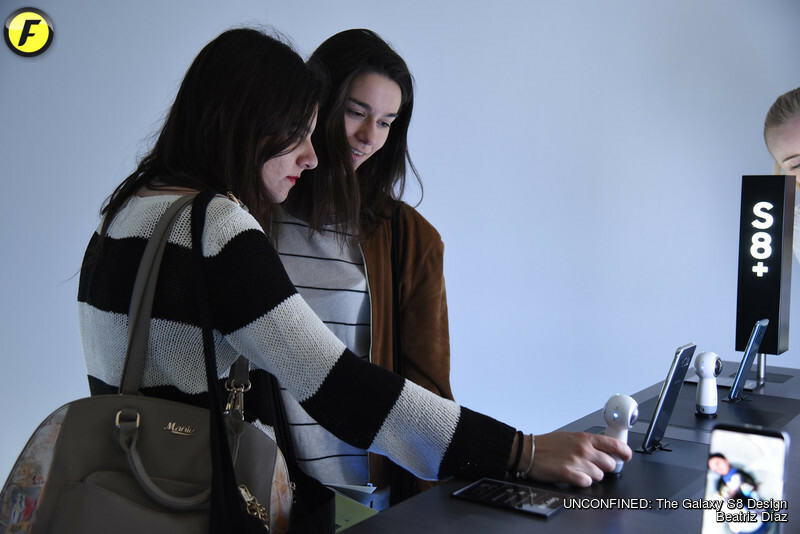 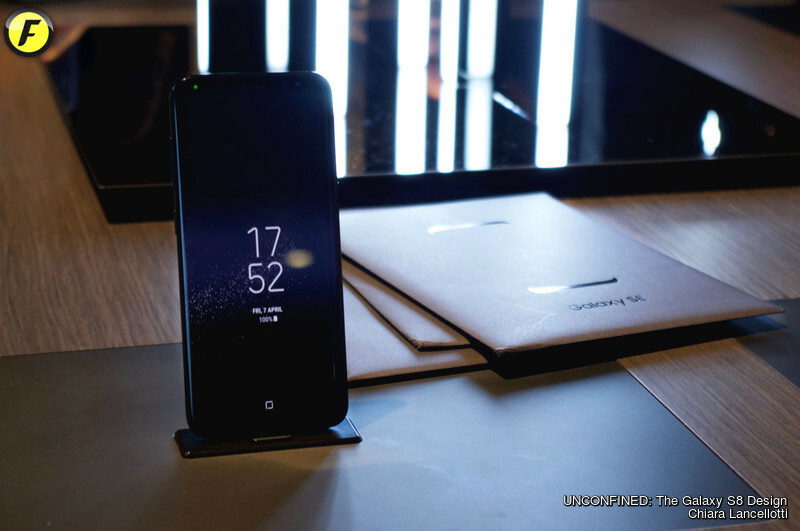 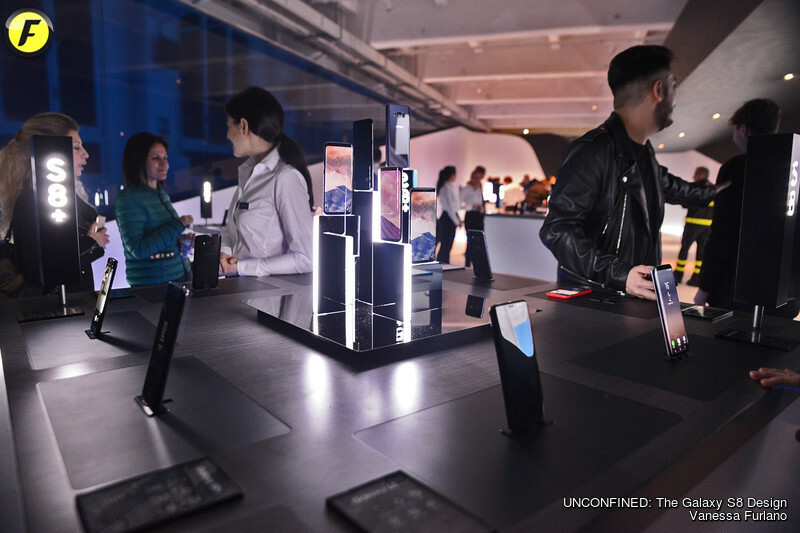 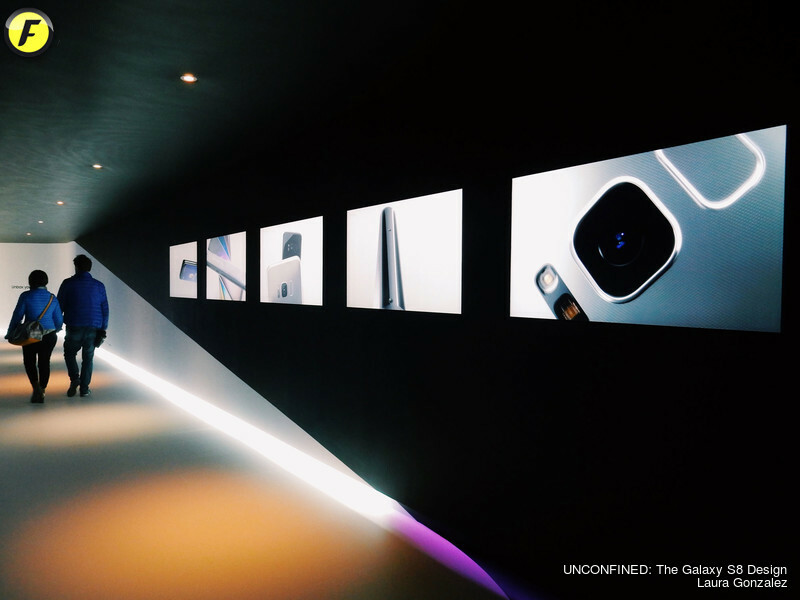 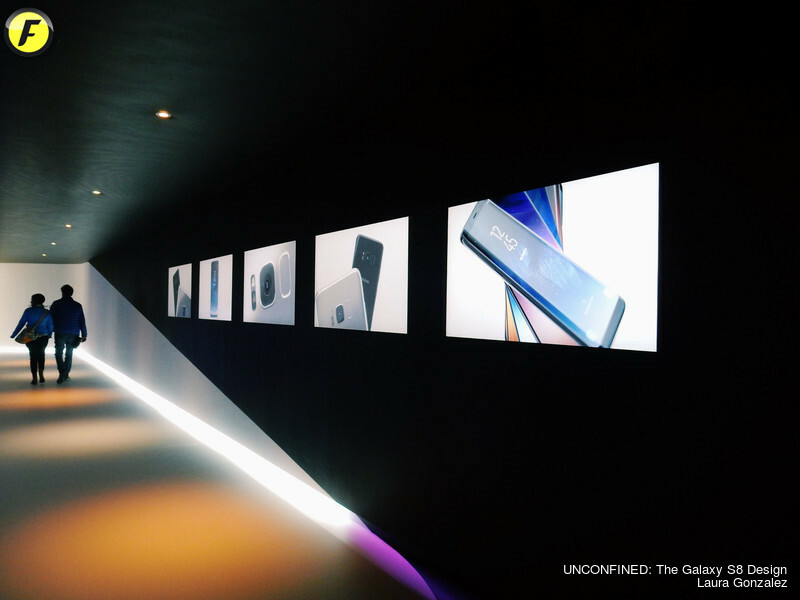 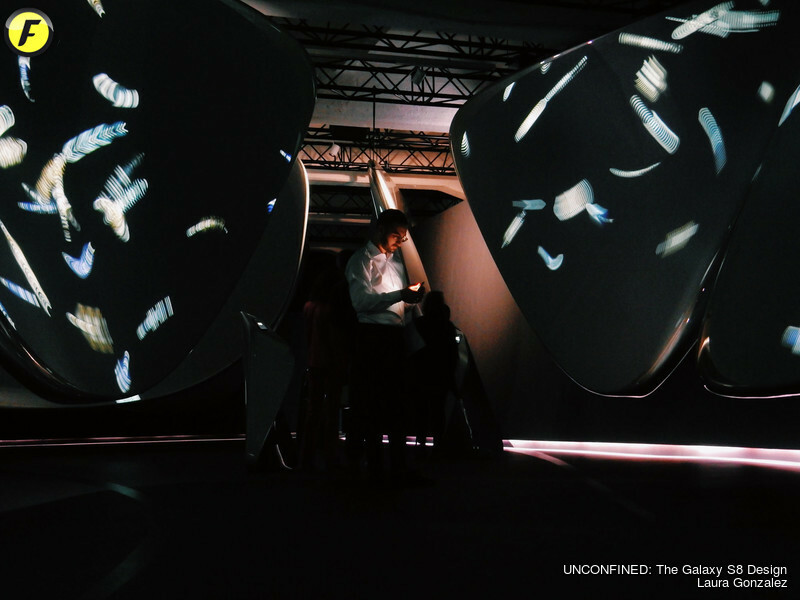 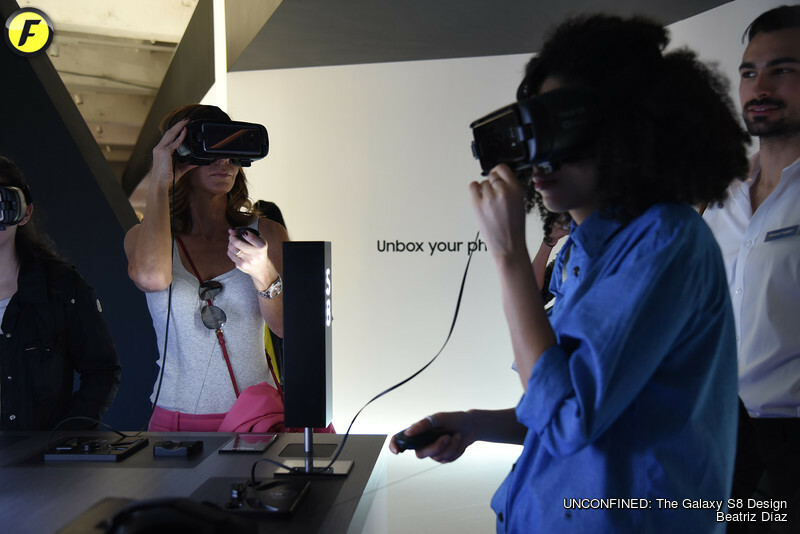 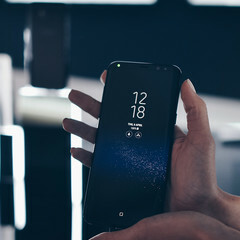 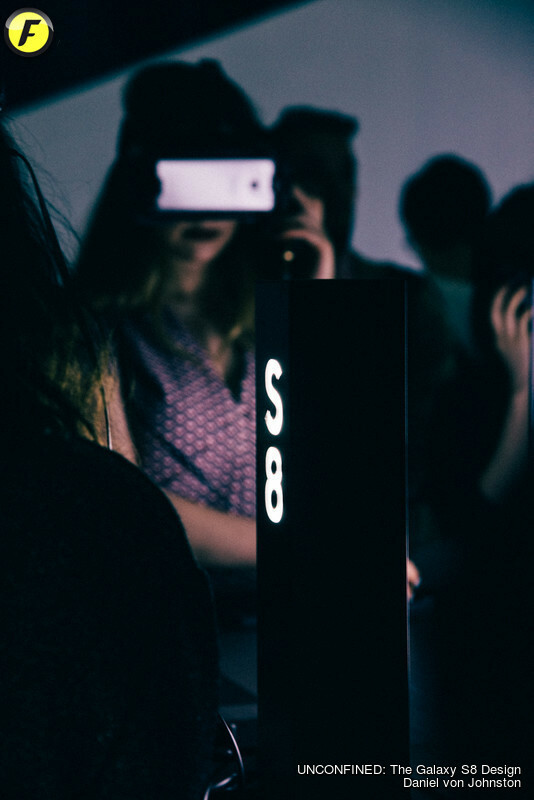 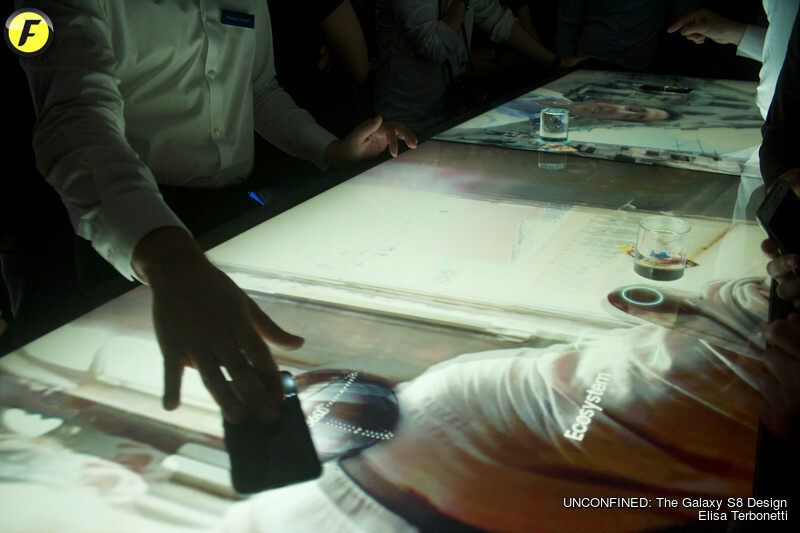 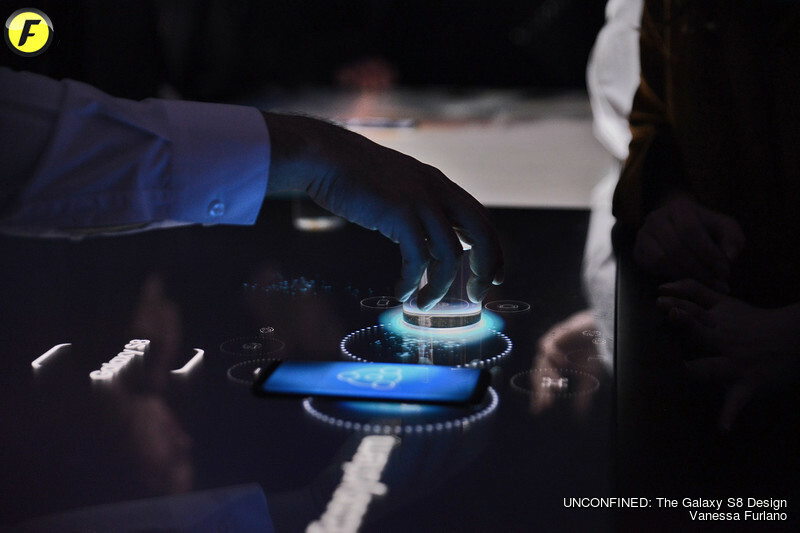 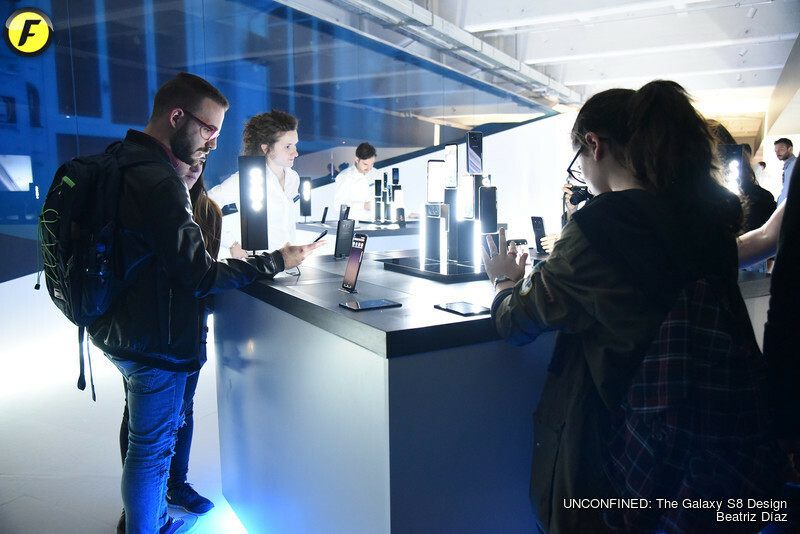 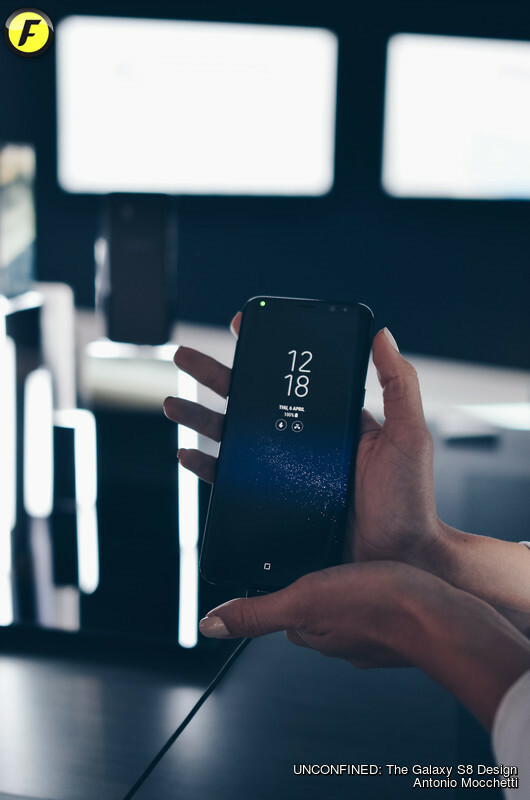 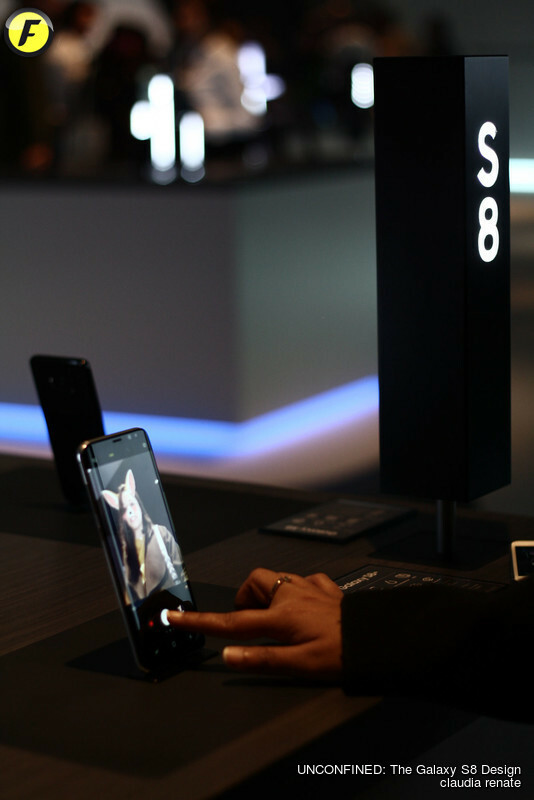 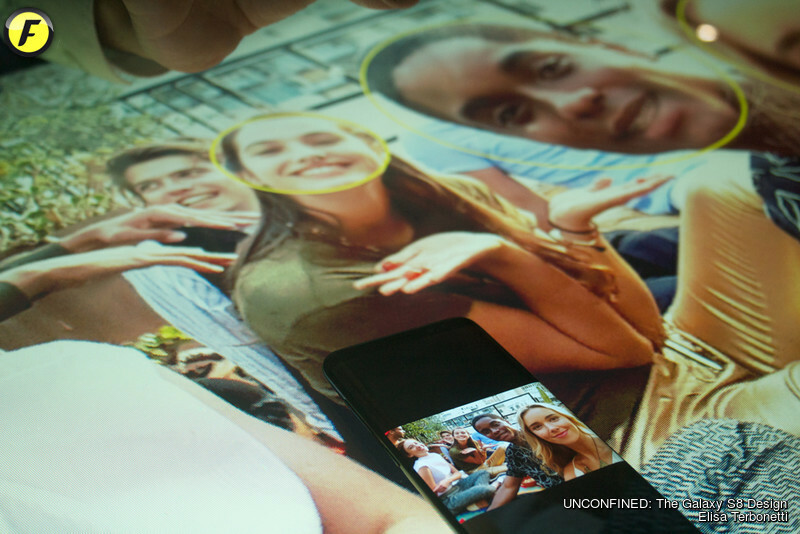 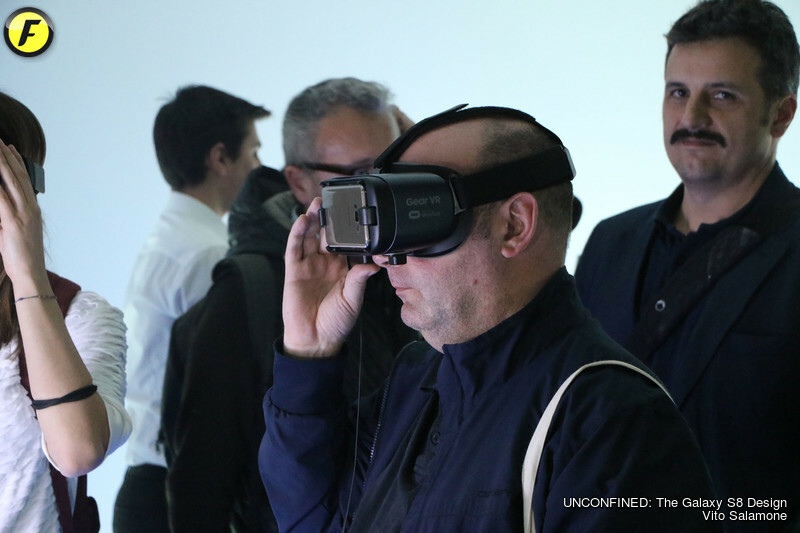 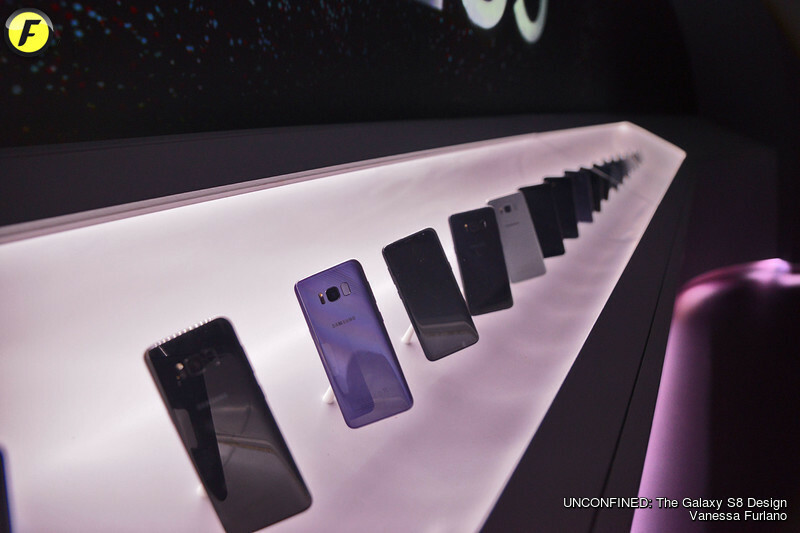 Exhibition Name: UNCONFINED: The Galaxy S8 Design. 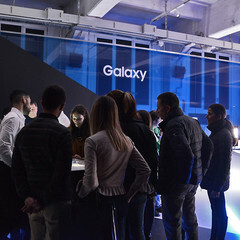 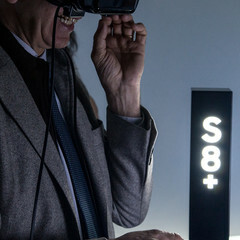 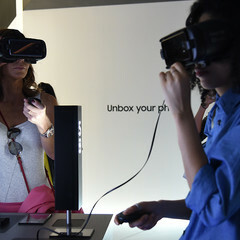 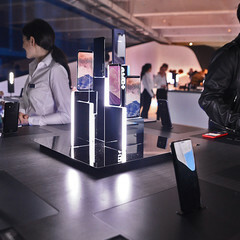 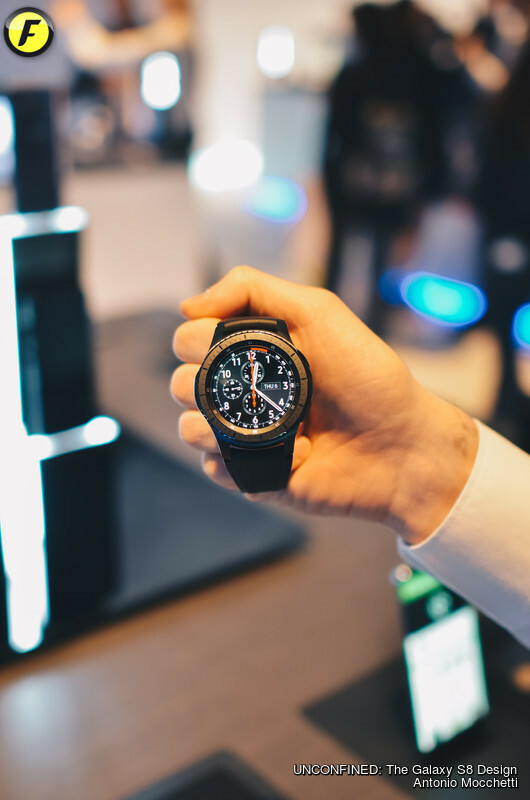 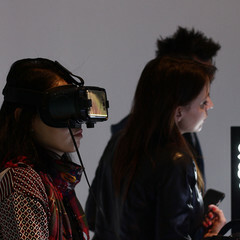 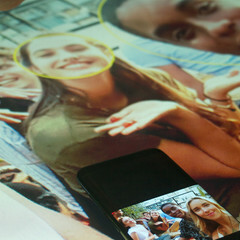 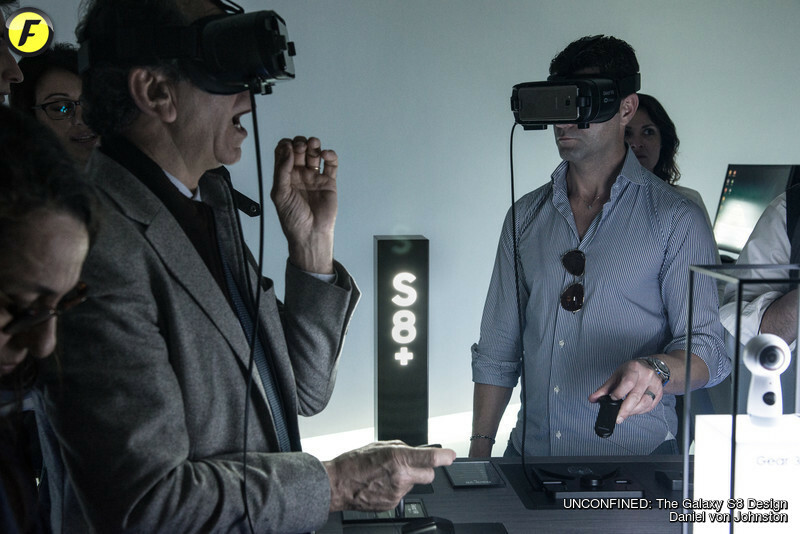 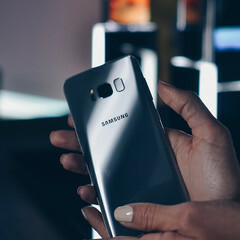 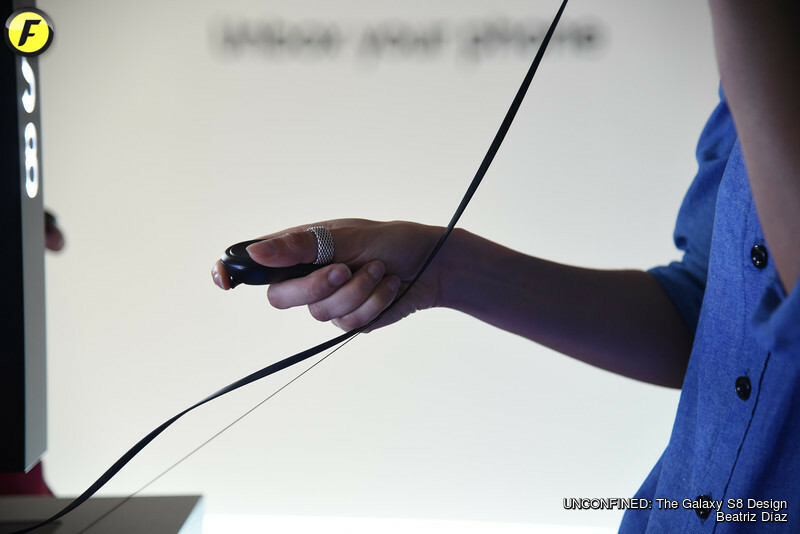 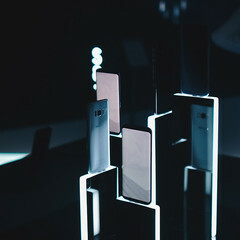 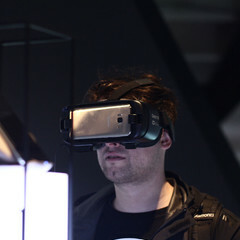 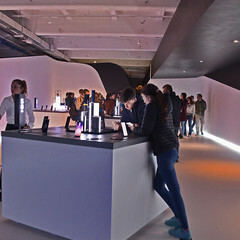 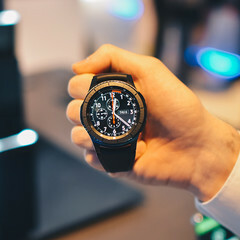 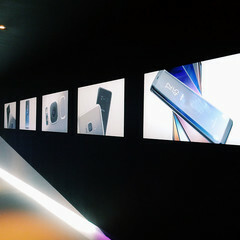 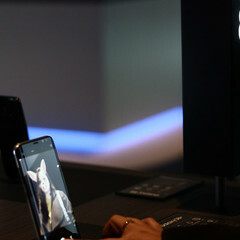 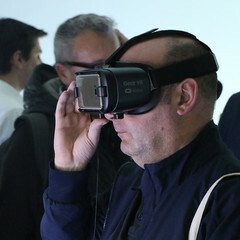 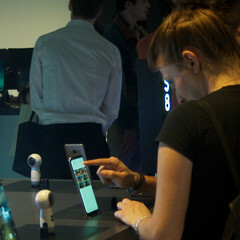 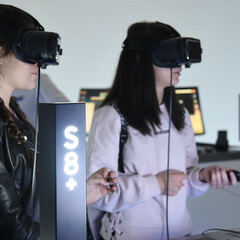 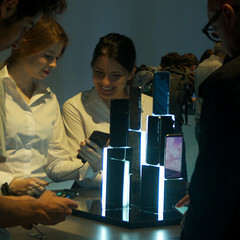 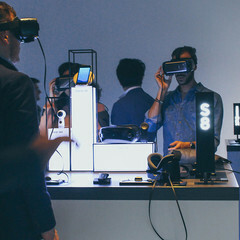 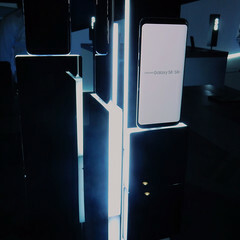 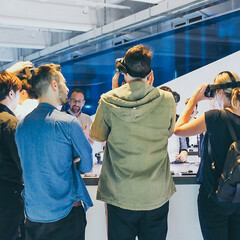 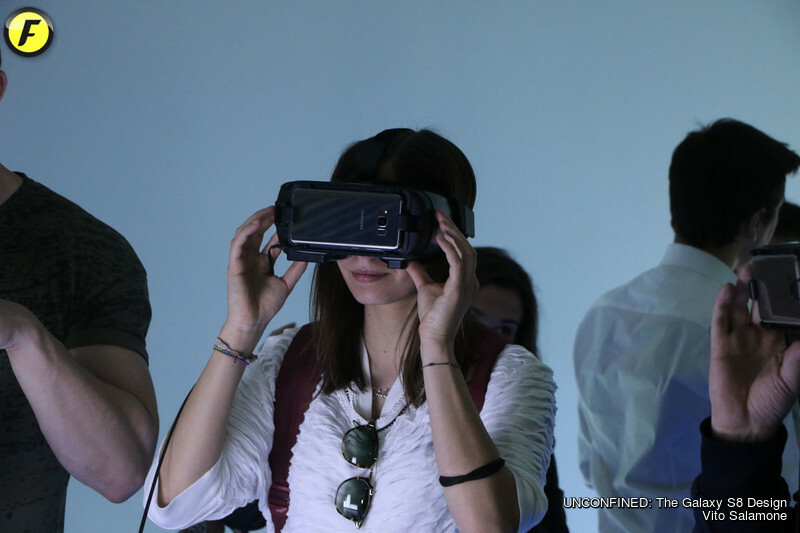 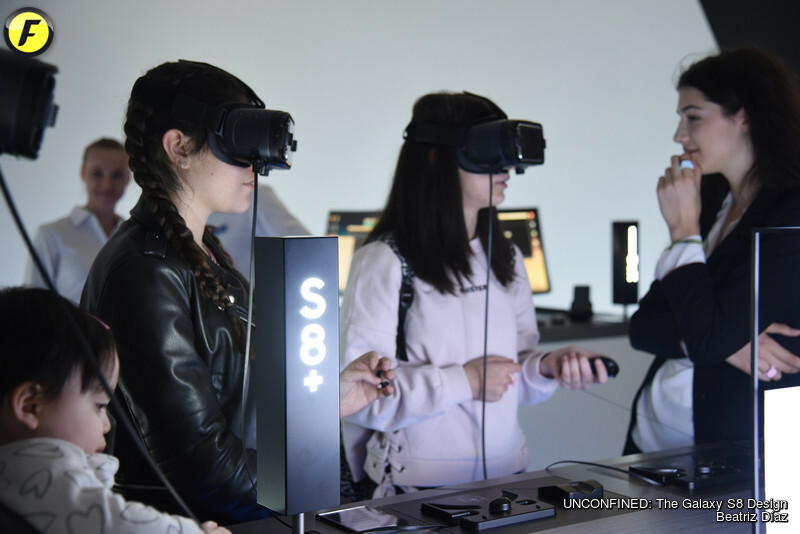 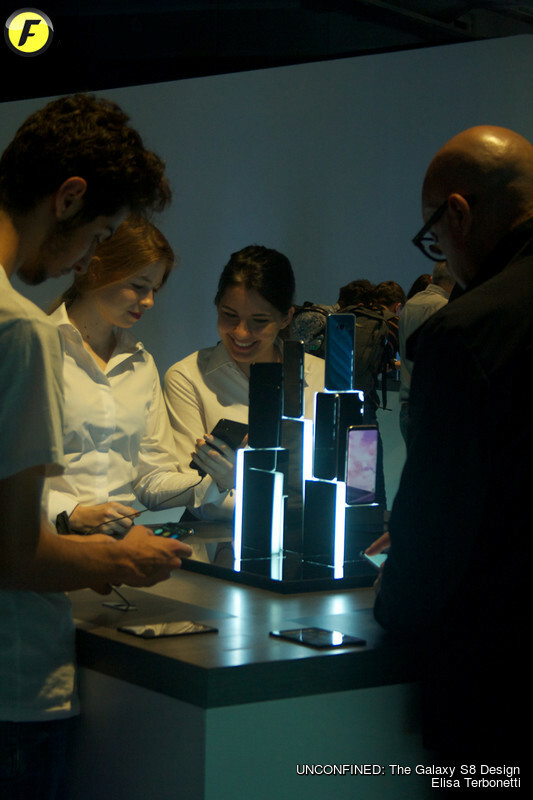 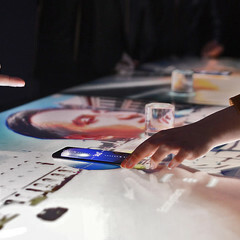 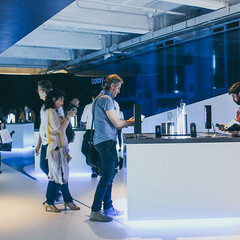 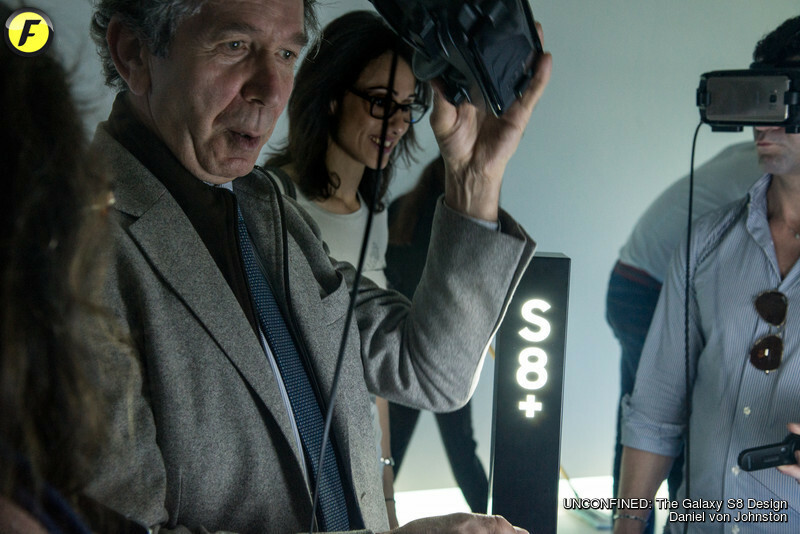 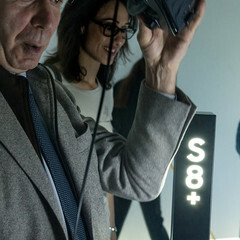 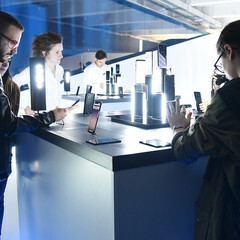 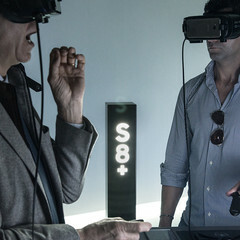 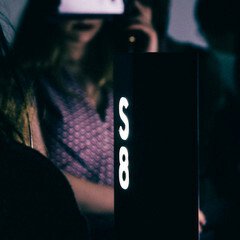 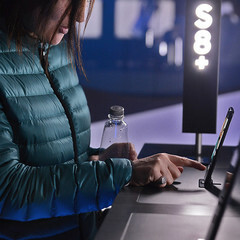 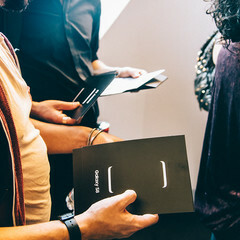 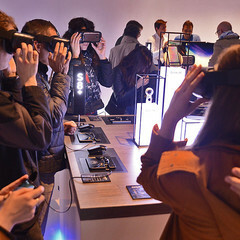 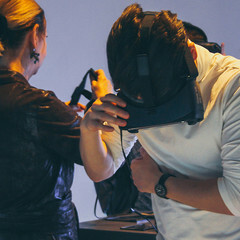 To celebrate the new Galaxy S8 design, Samsung has commissioned the world renowned Zaha Hadid Architects and acclaimed digital art and design collective Universal Everything to create an immersive, interactive installation in the Tortona district during the iconic Milan Design Week, 4th – 9th April 2017.